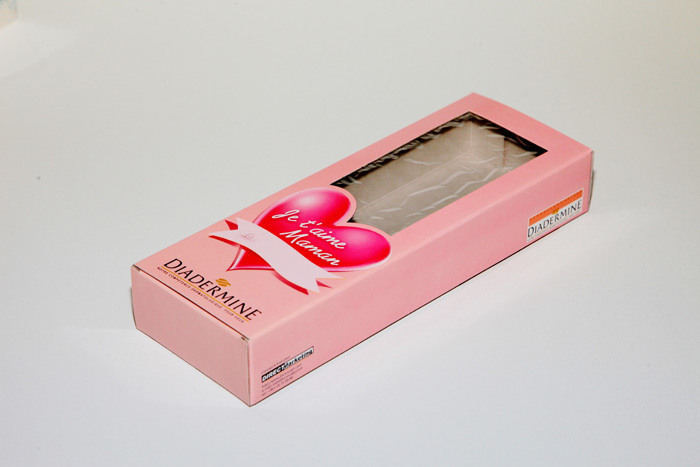 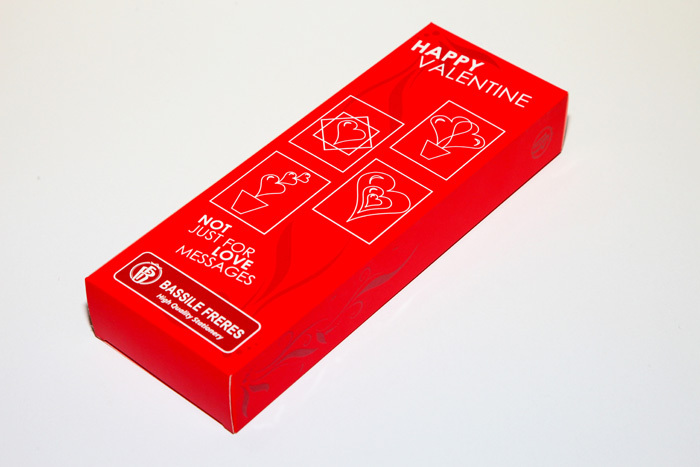 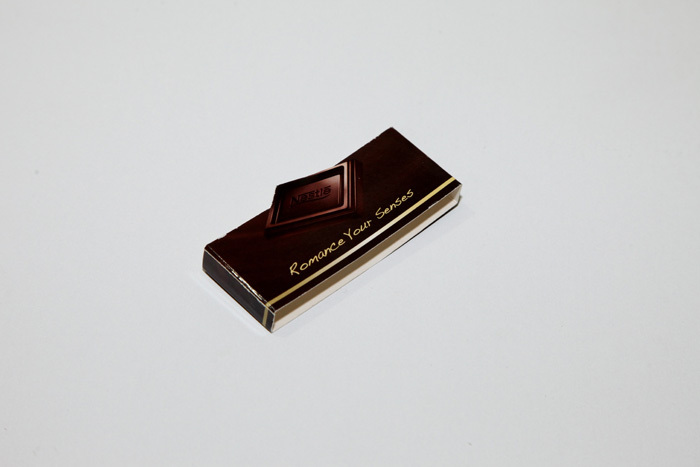 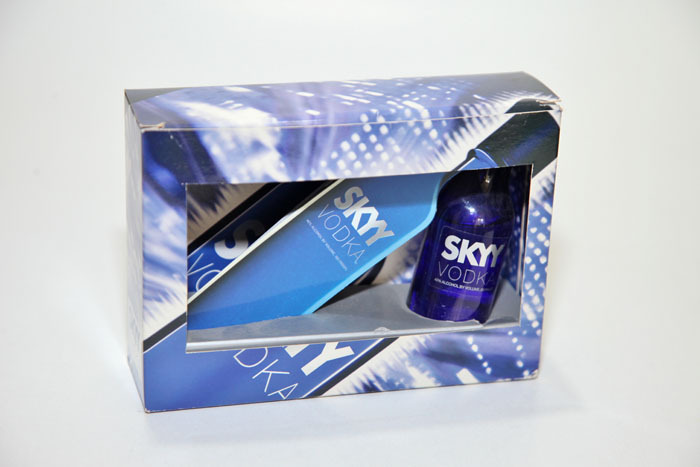 Packaging | Packaging | Packaging & Branding | Direct Marketing S.A.
Research shows that consumers appreciate stimulating packaging: They want to be informed and inspired, tempted and pampered by multisensory appeal and creative design. 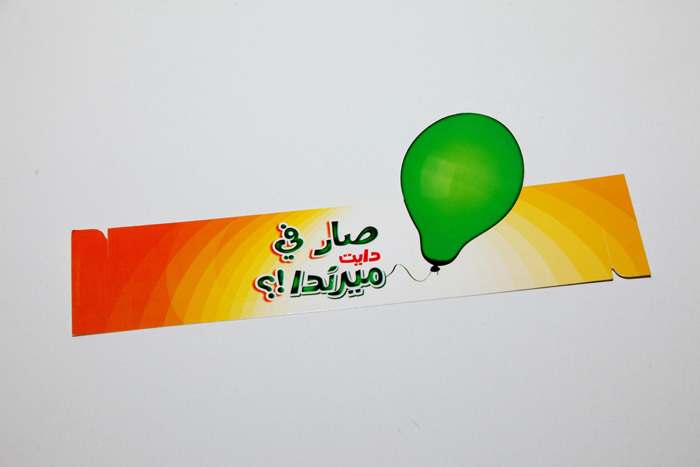 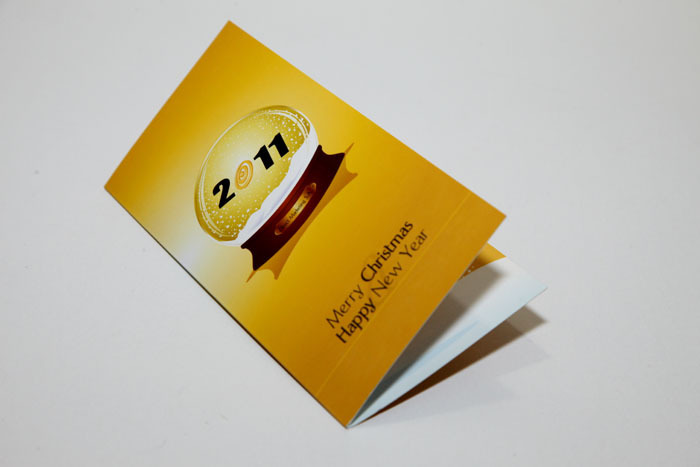 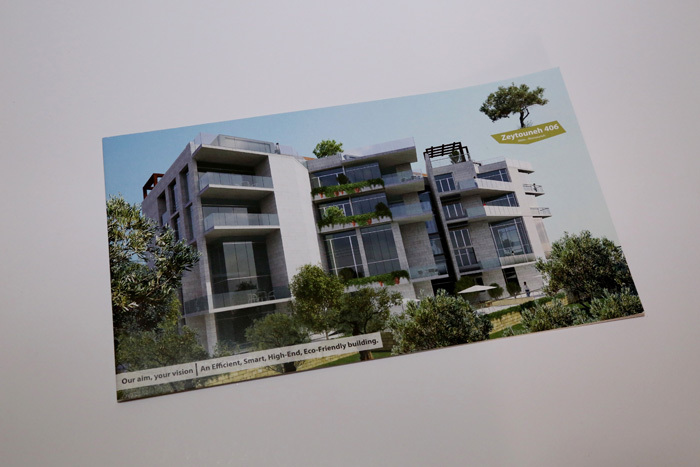 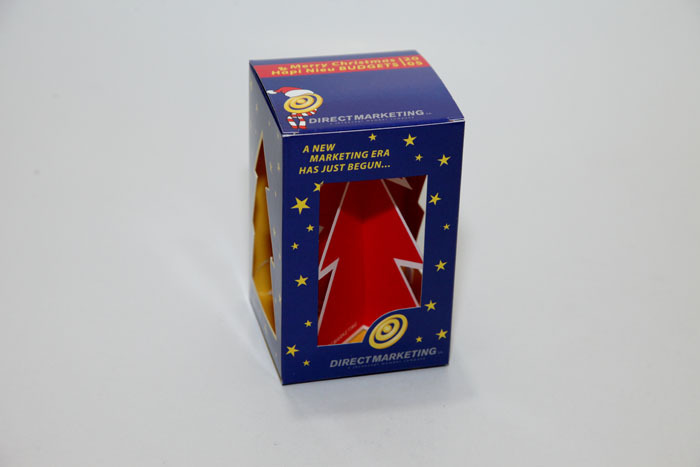 At Direct Marketing S.A., this is precisely what we allow them to do with your brand. 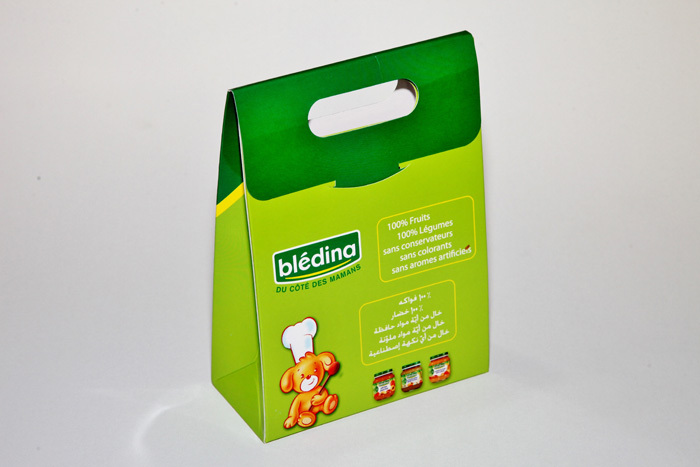 Are you revamping your brand’s packaging? 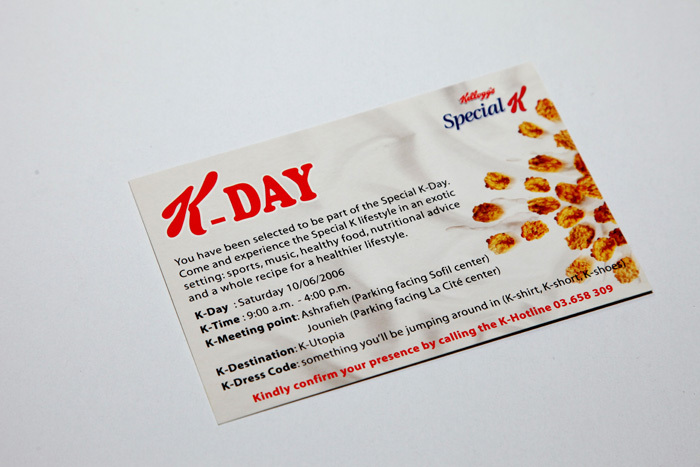 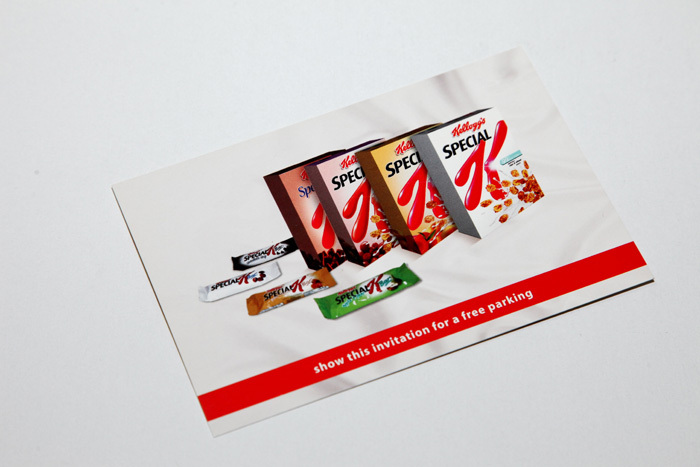 Do you have a special in-store promotion? 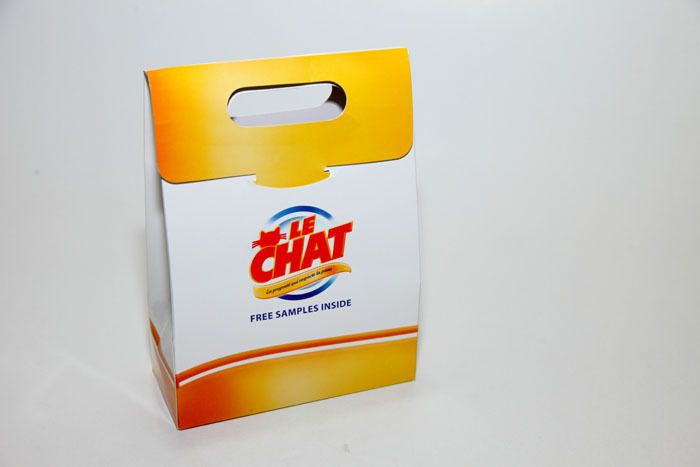 Are you running a sampling campaign? 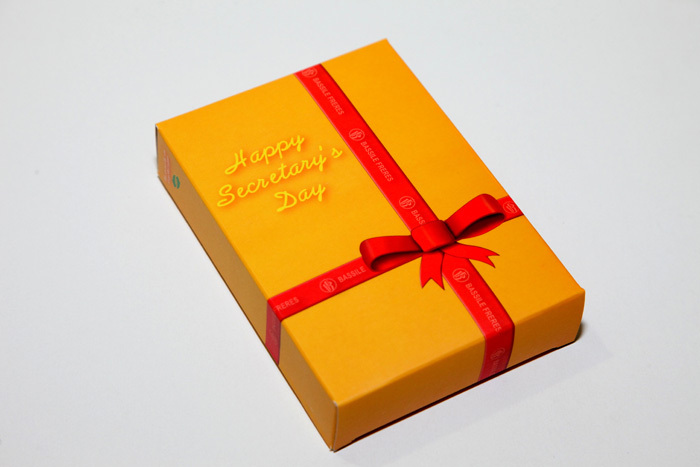 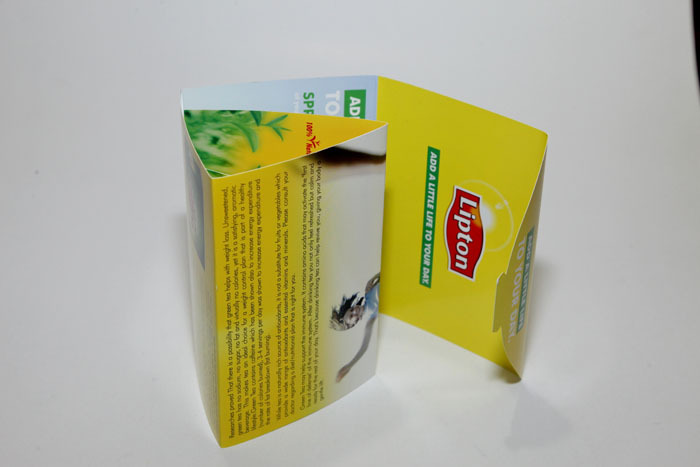 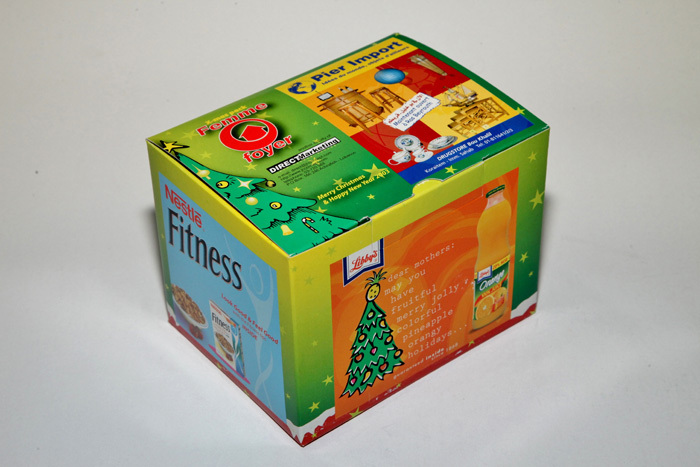 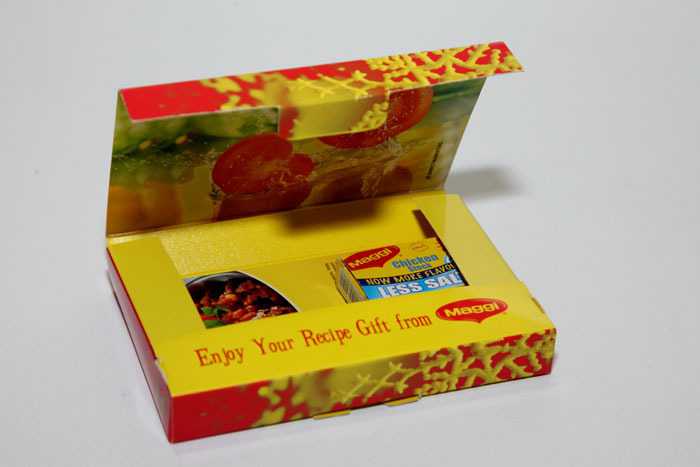 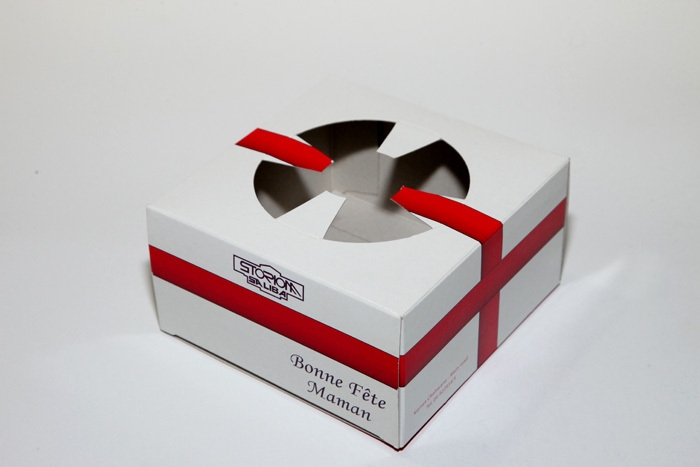 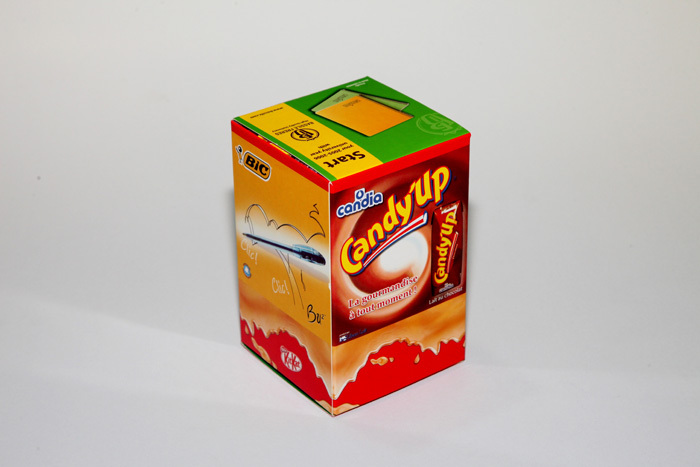 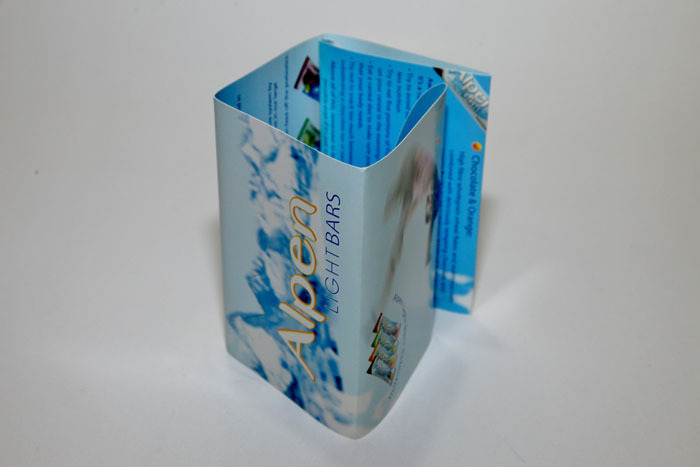 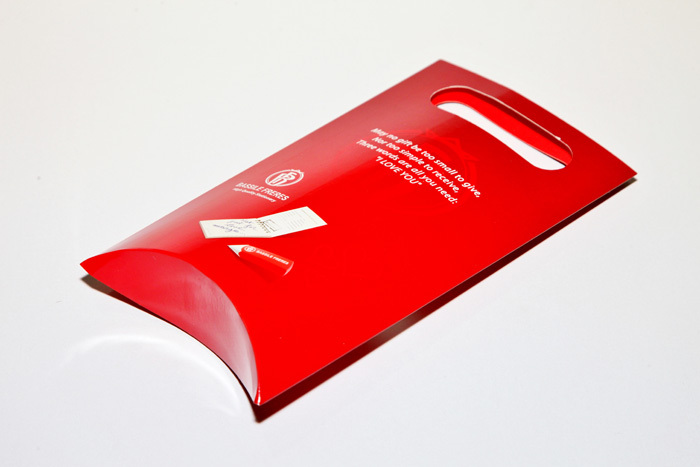 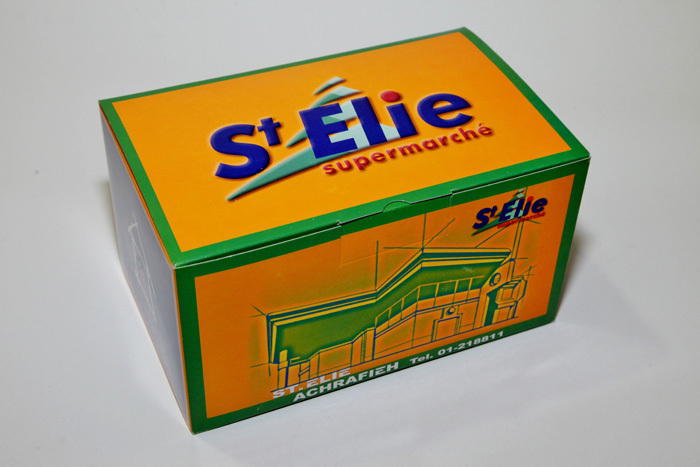 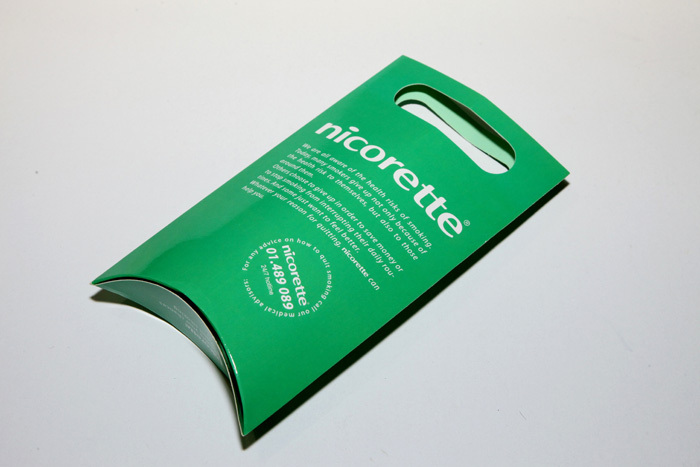 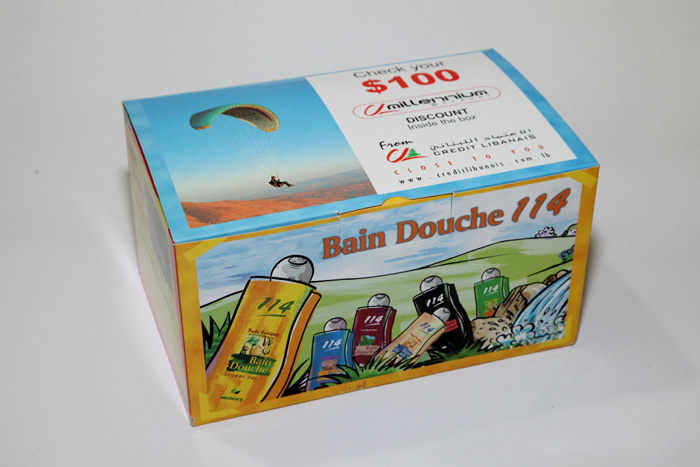 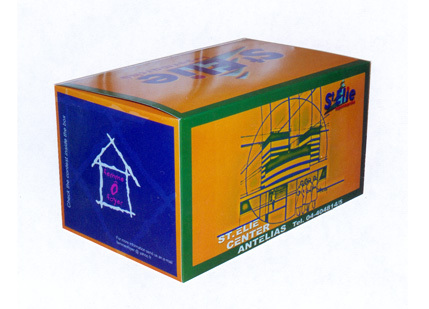 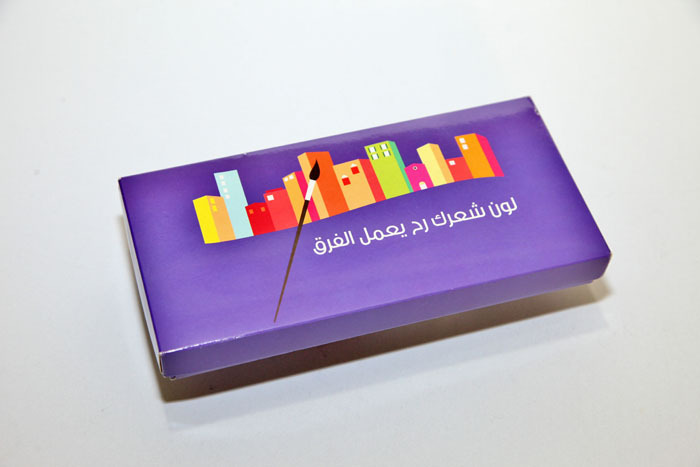 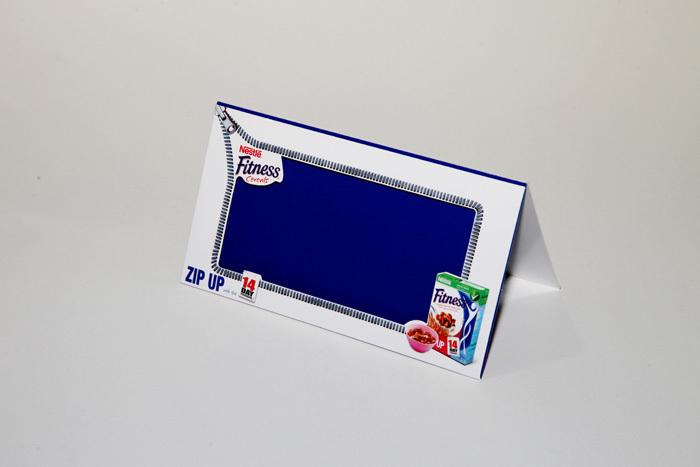 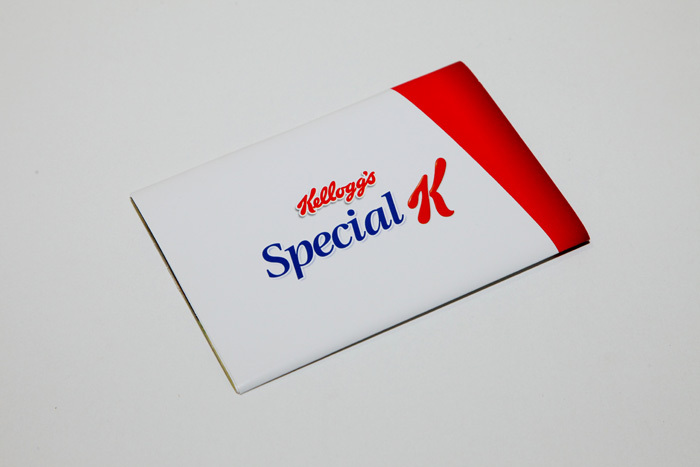 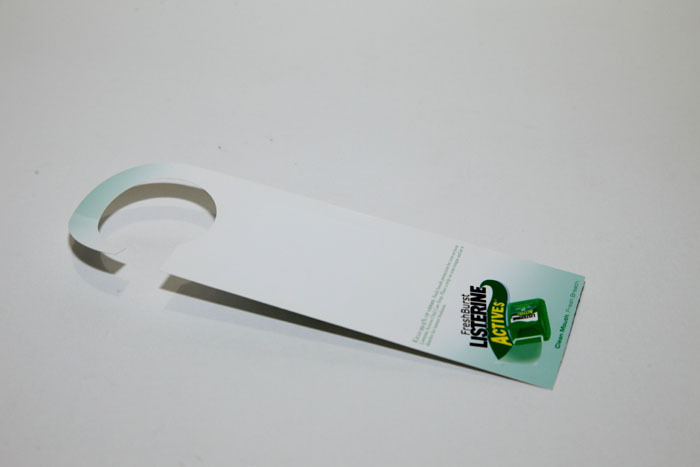 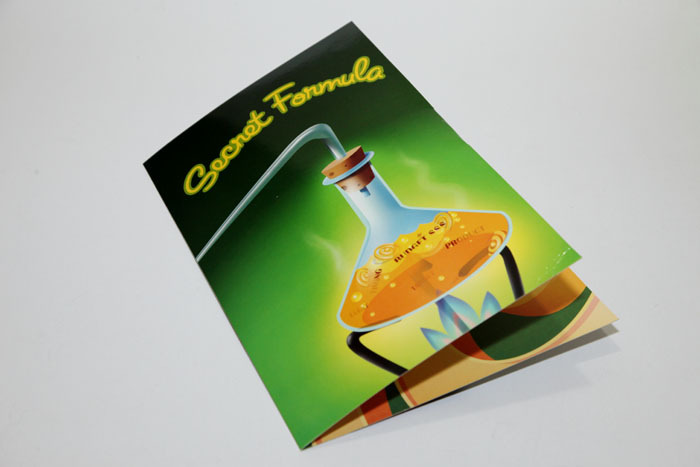 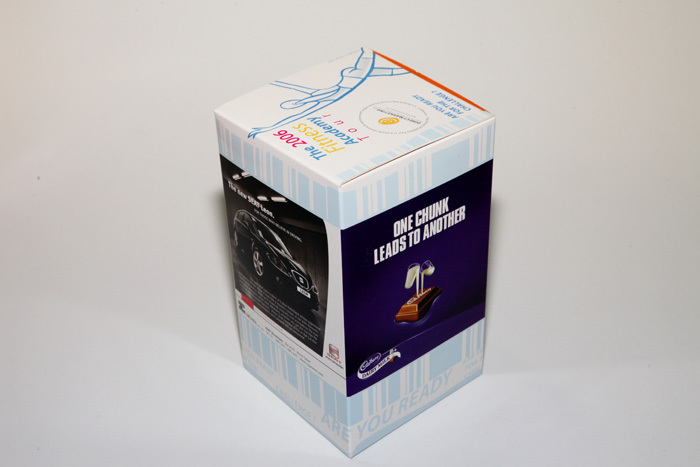 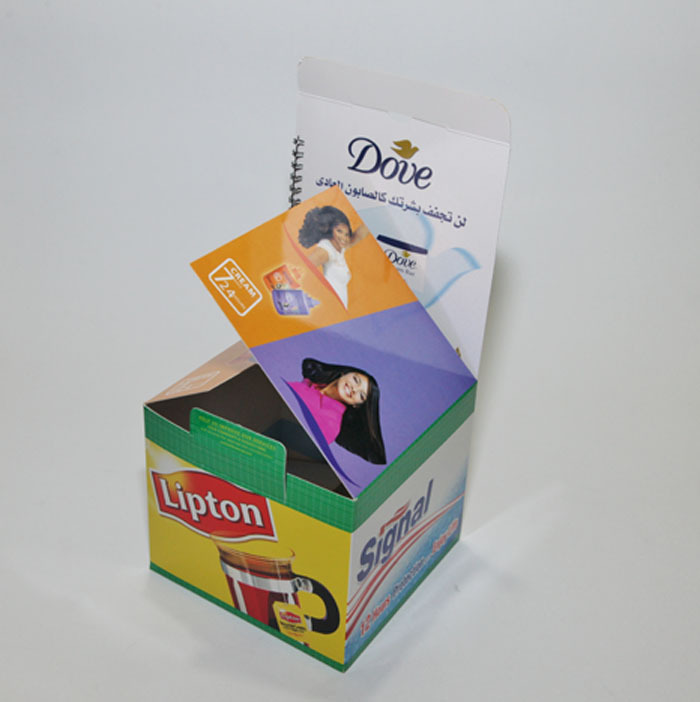 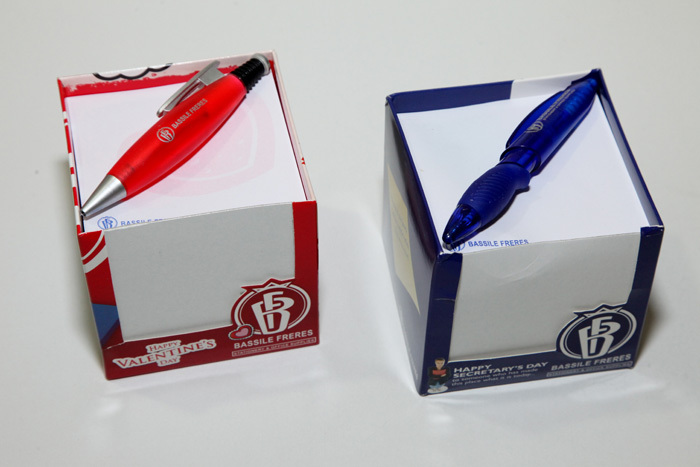 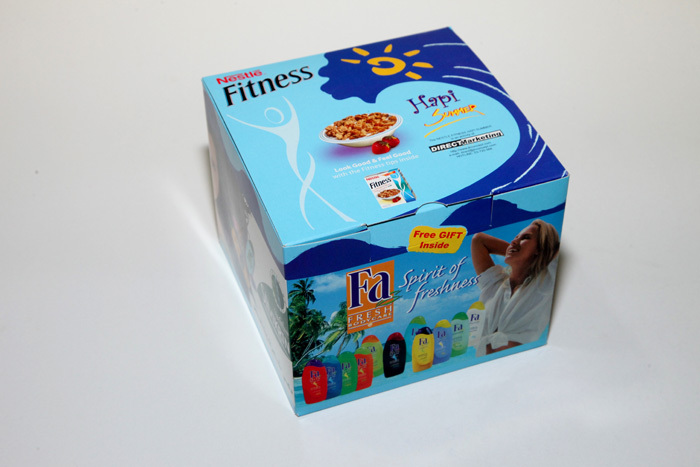 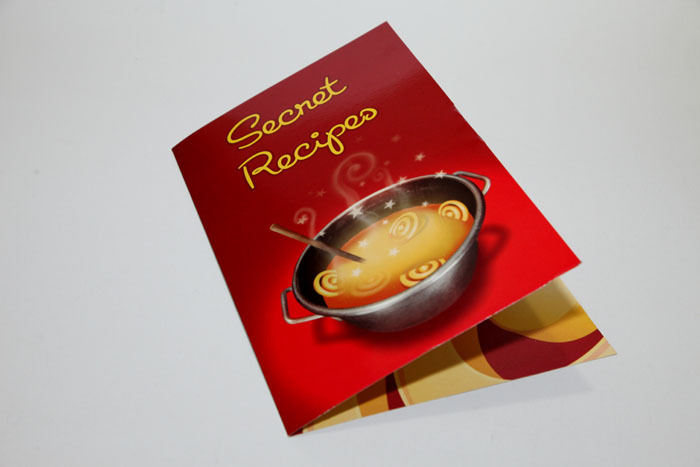 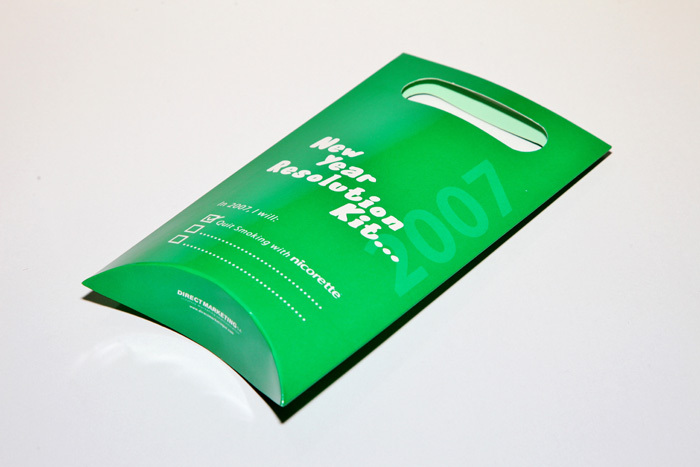 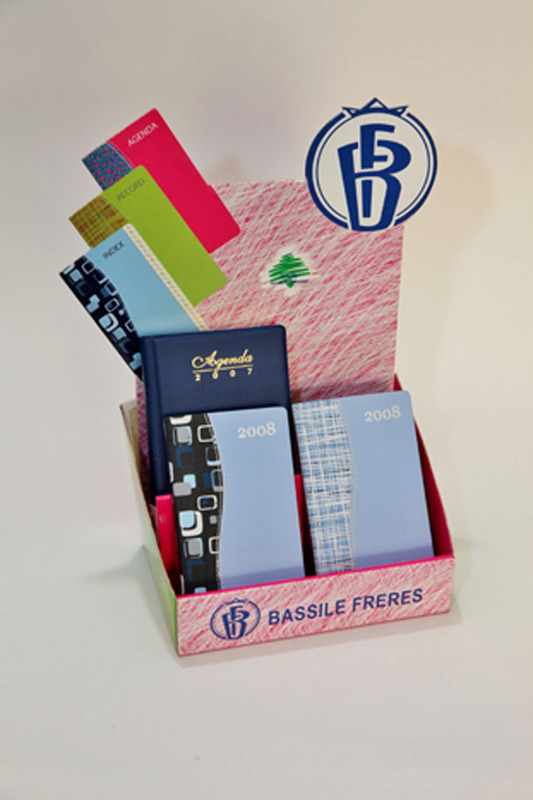 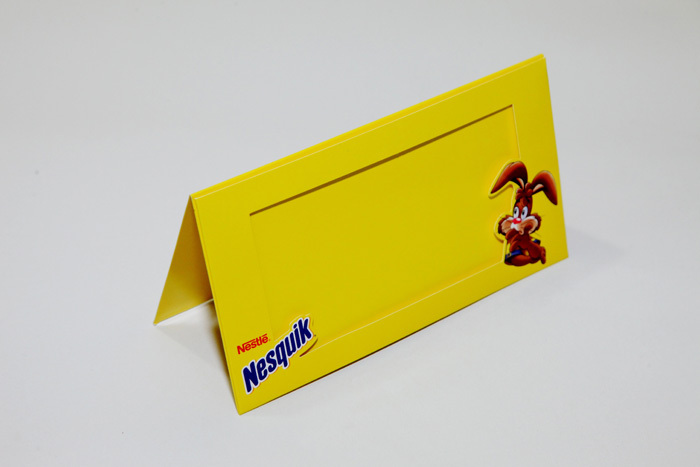 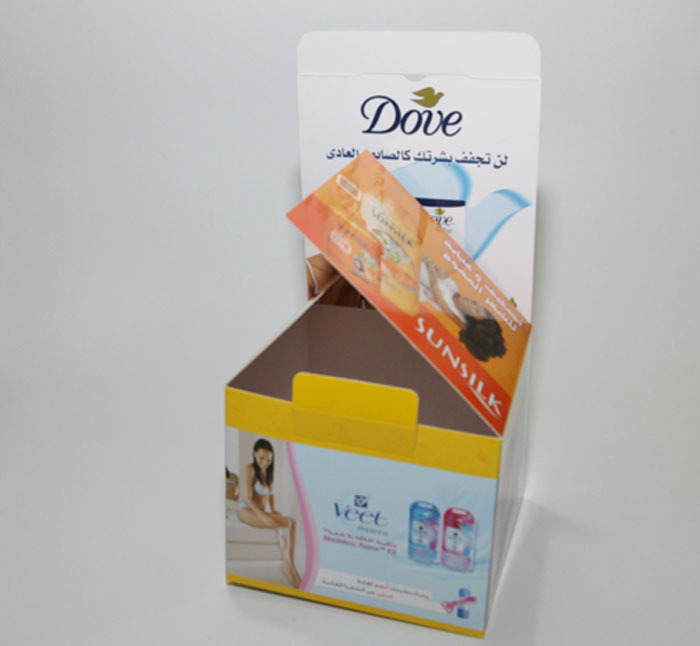 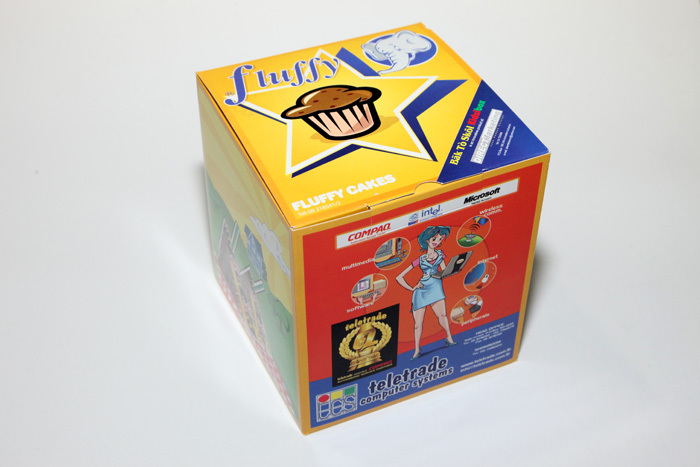 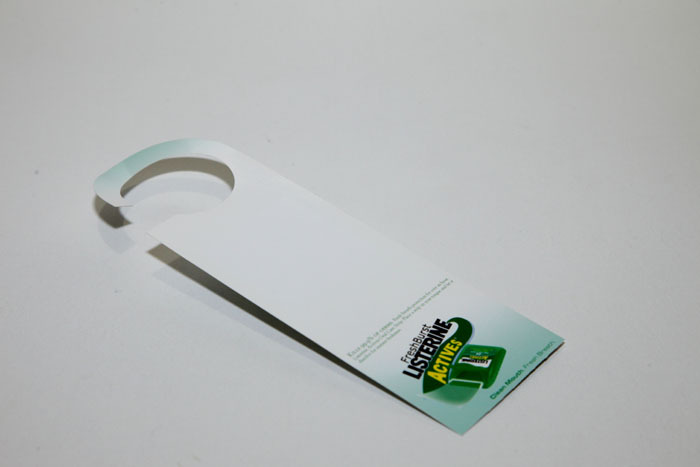 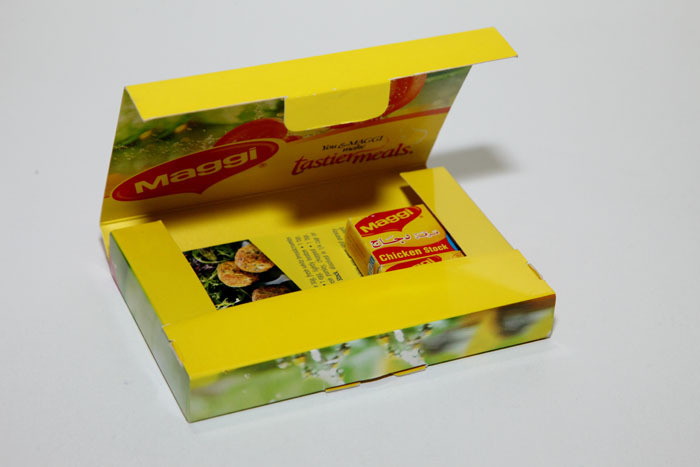 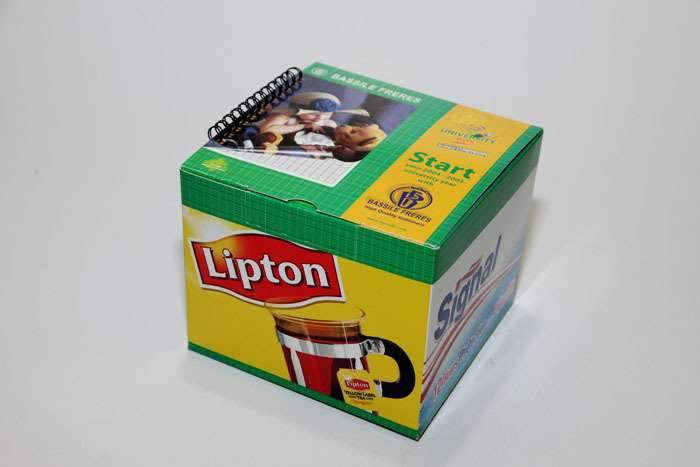 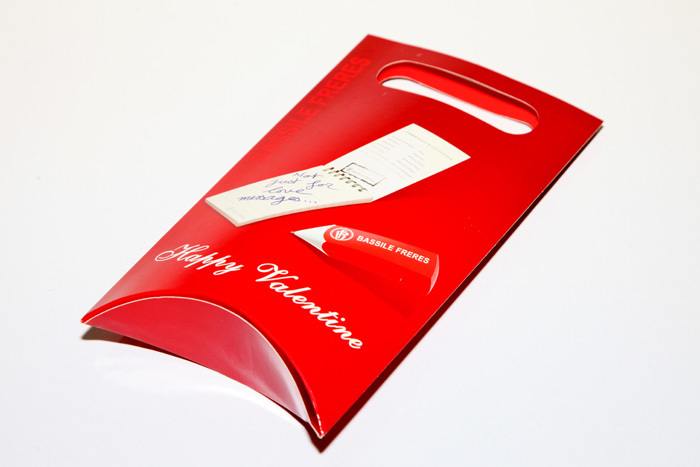 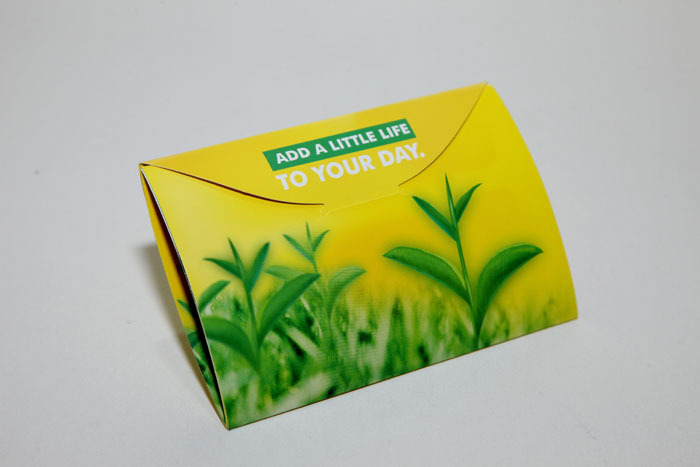 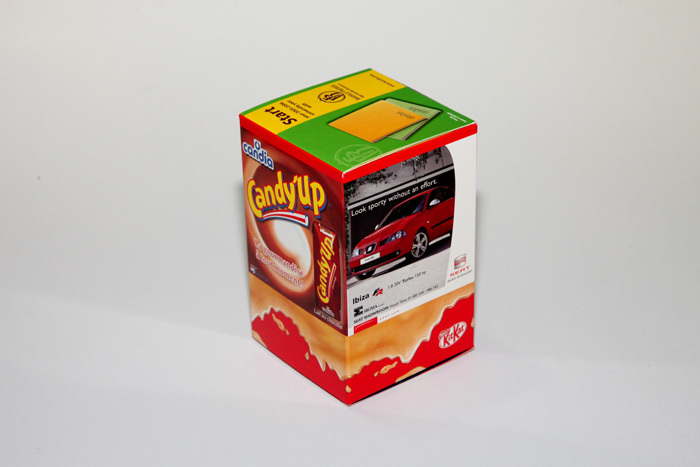 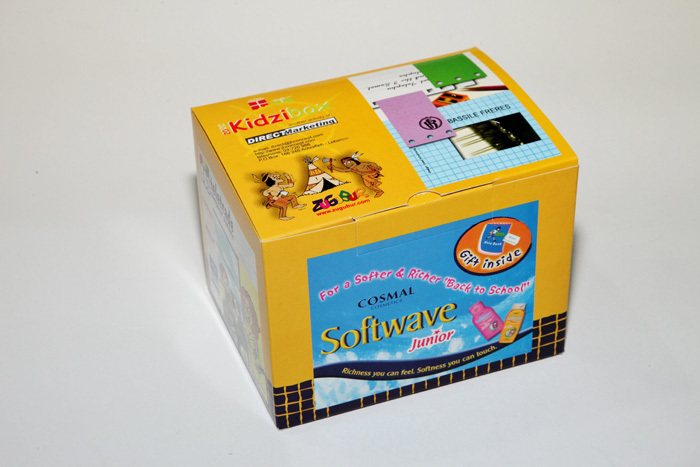 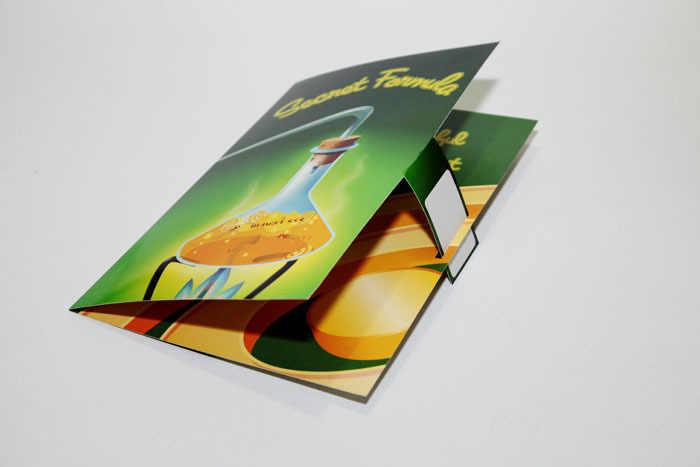 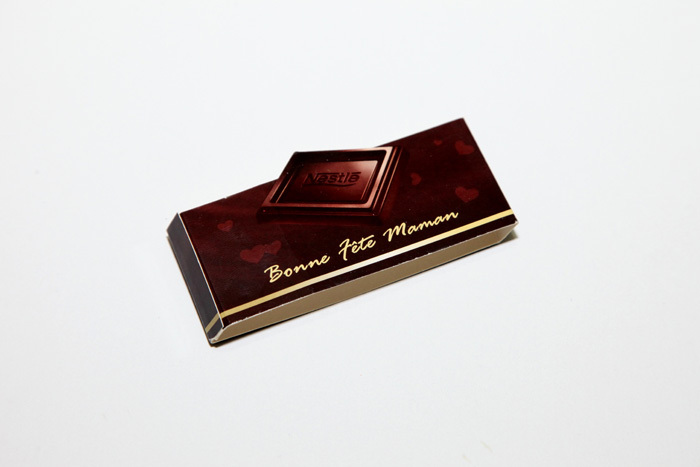 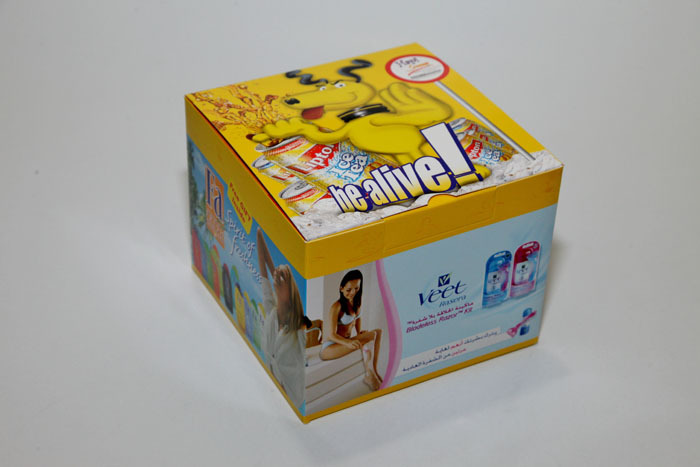 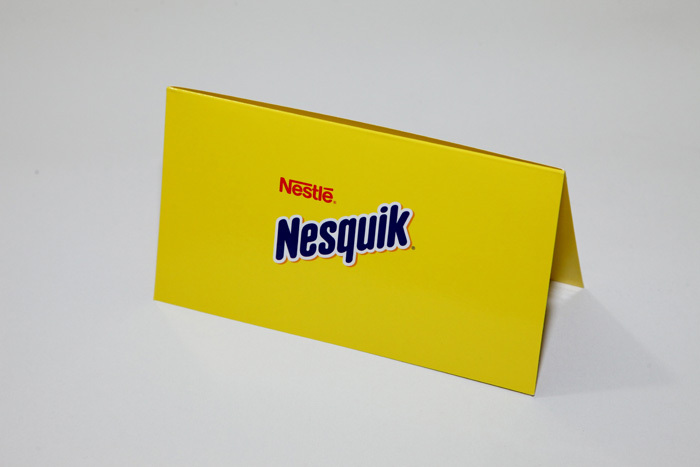 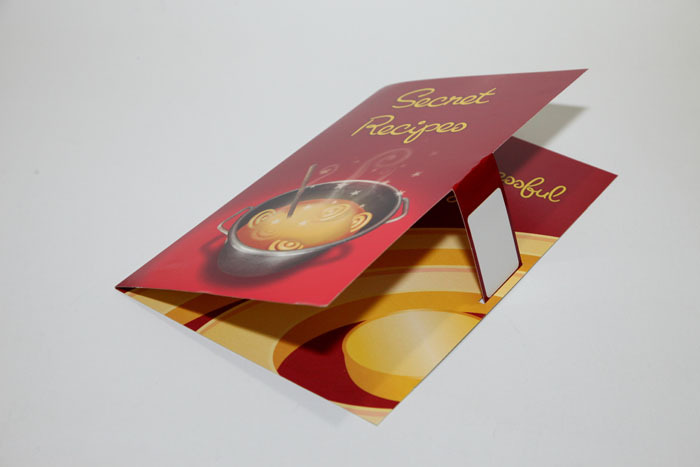 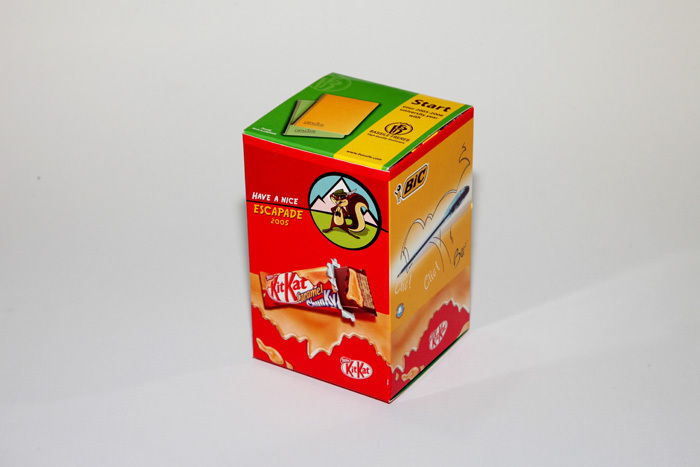 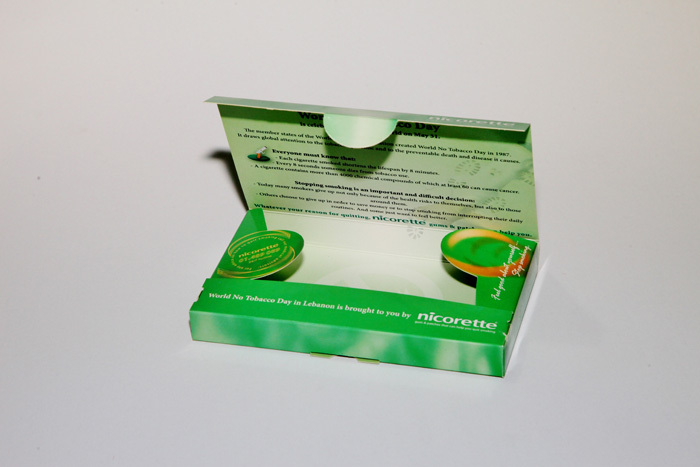 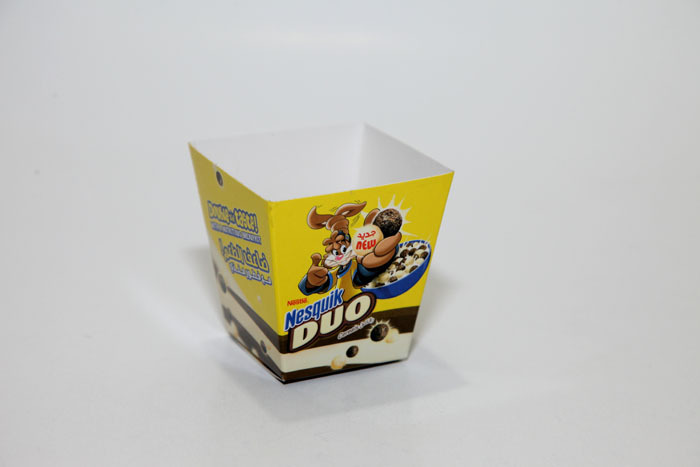 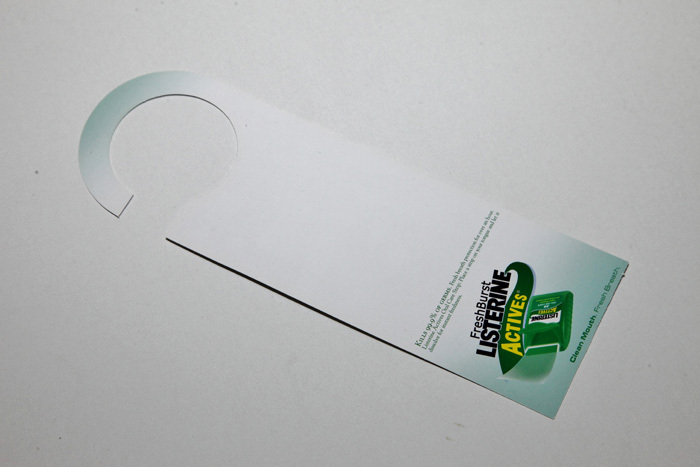 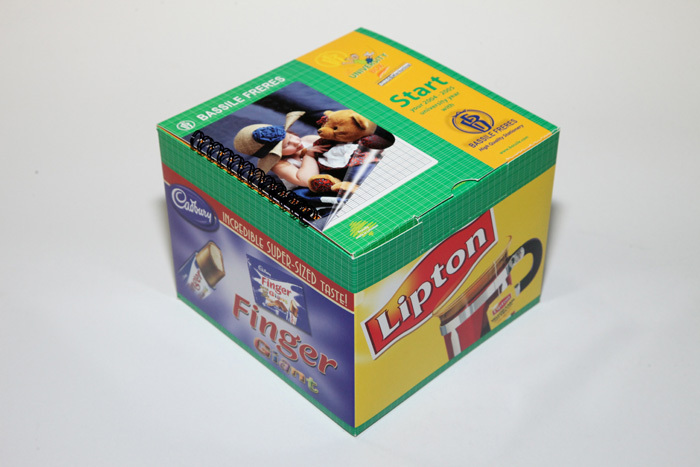 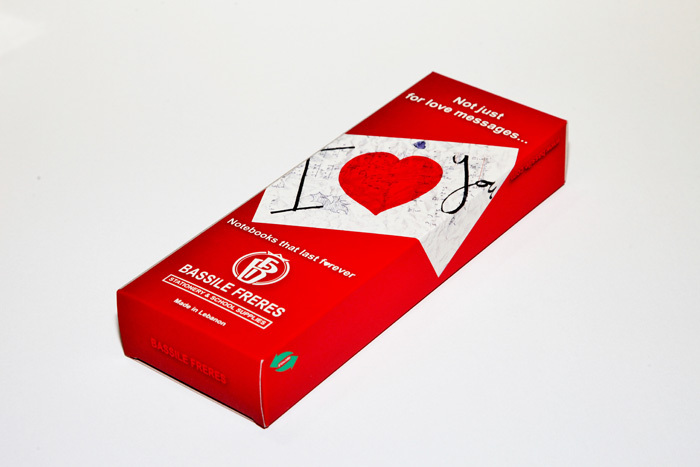 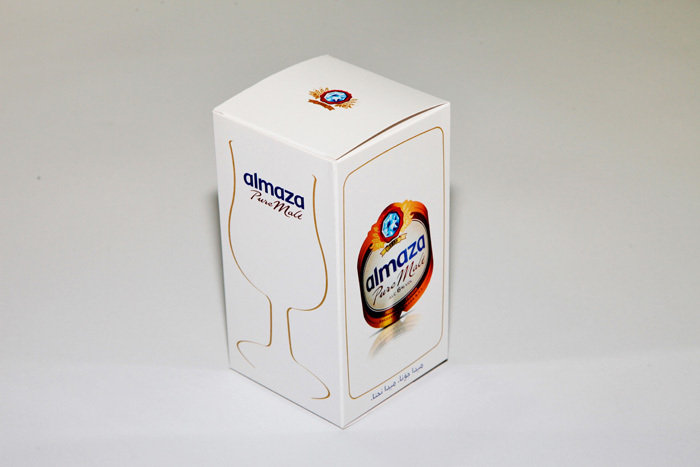 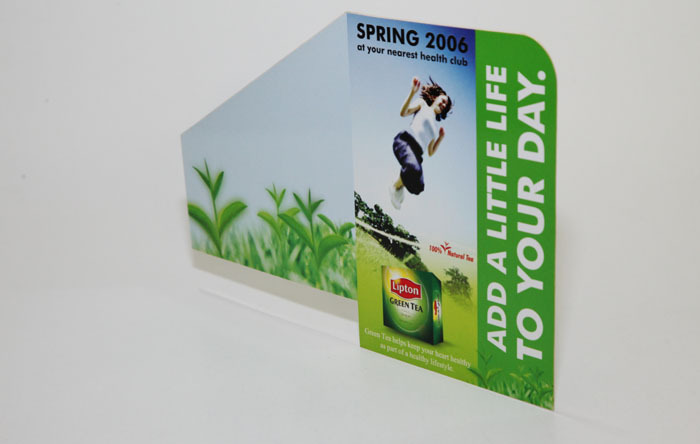 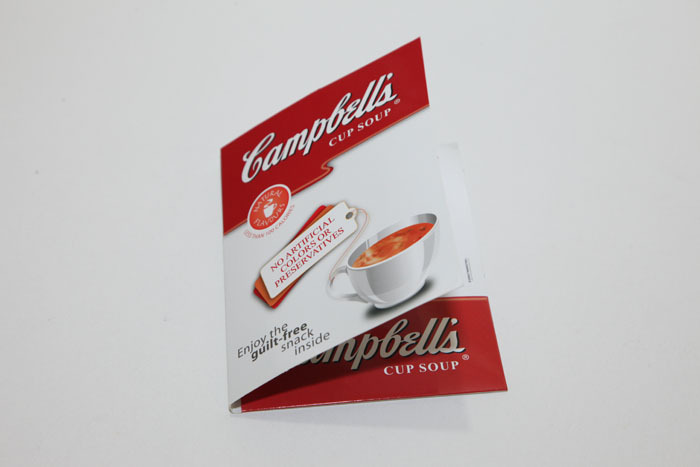 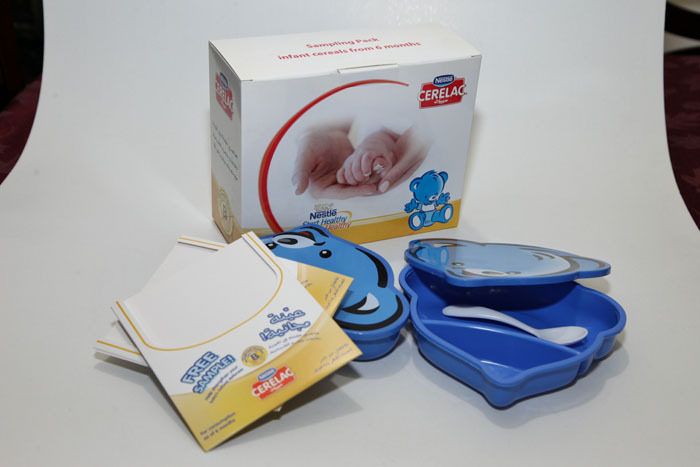 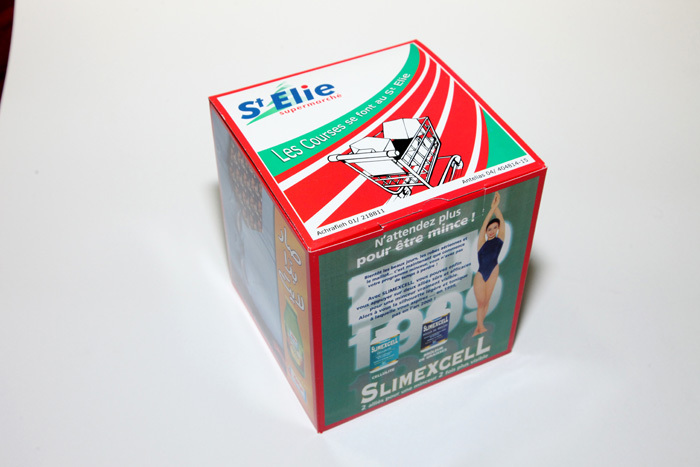 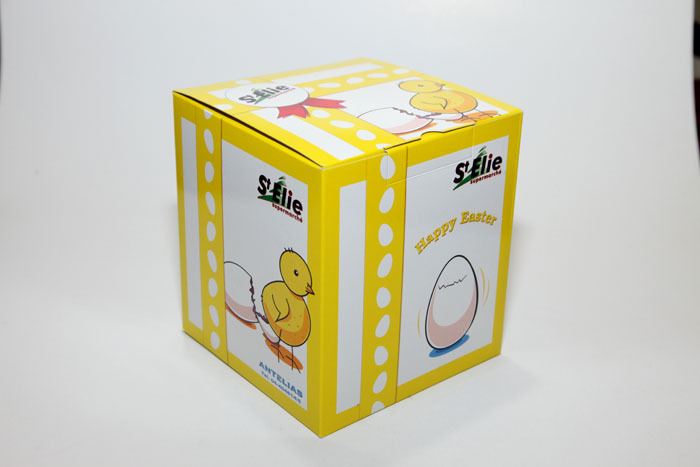 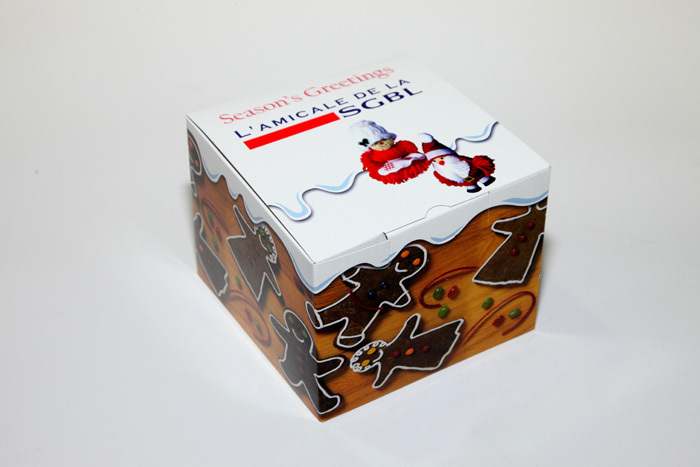 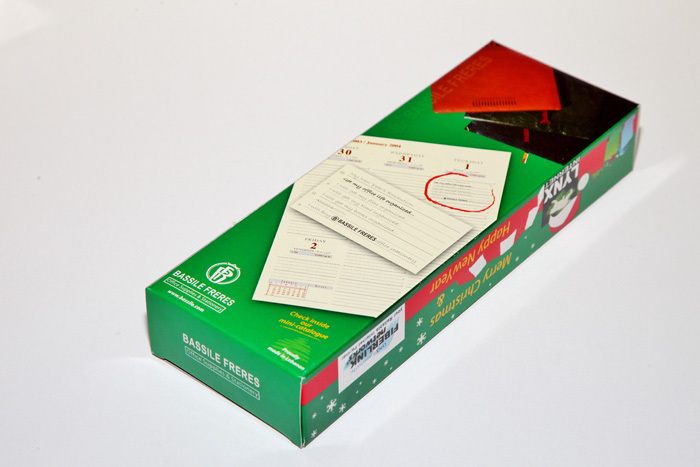 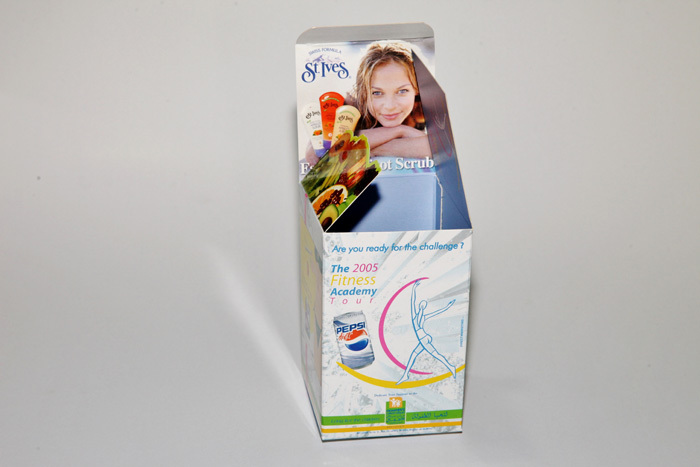 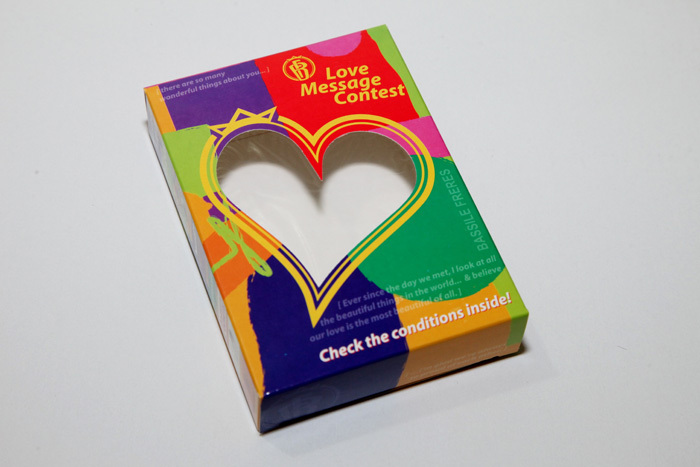 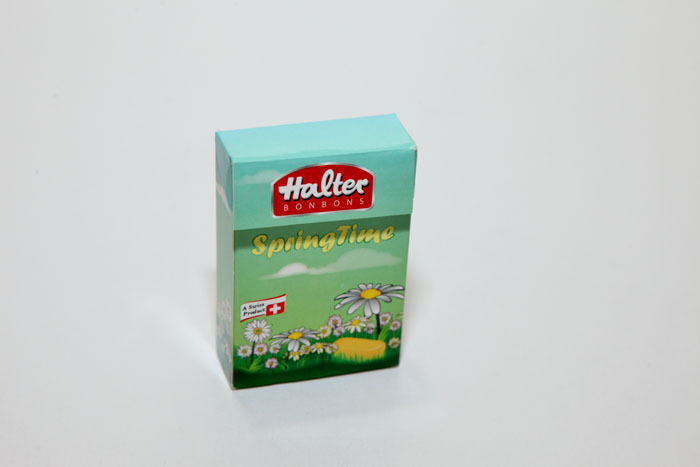 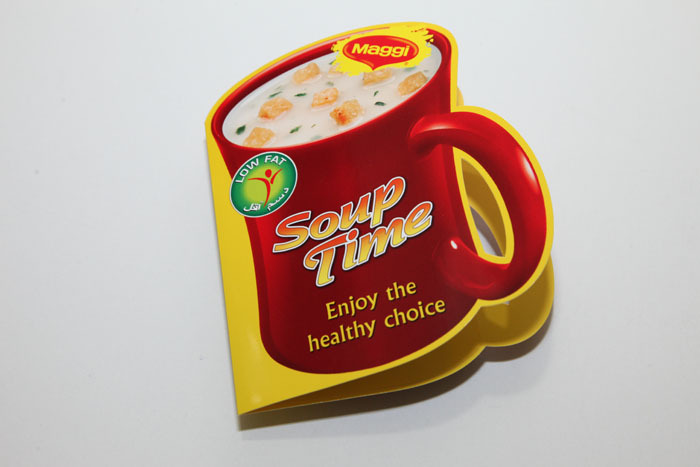 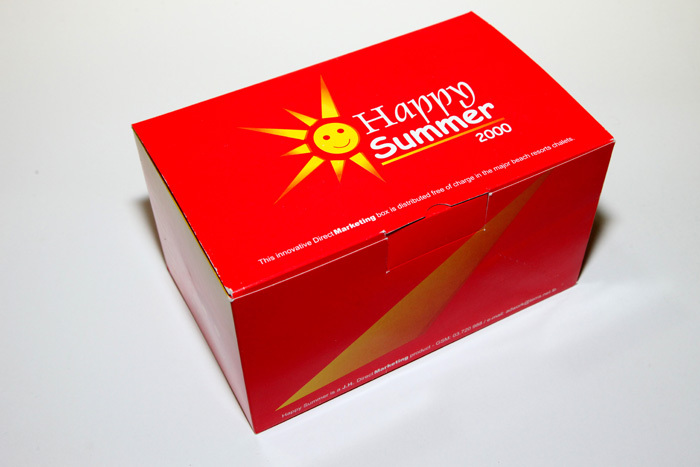 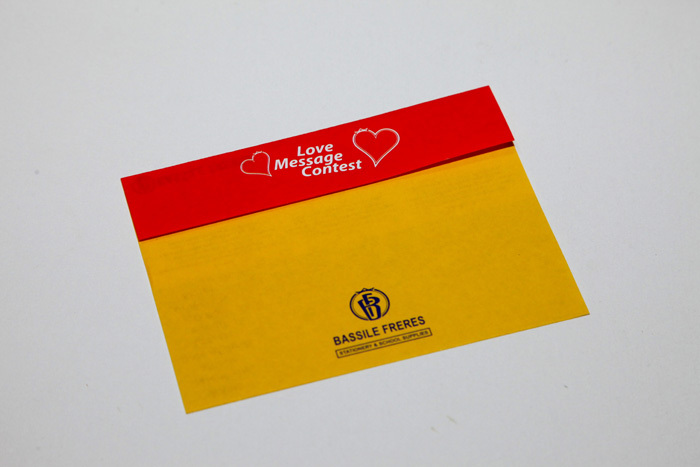 Do you want to create a customized packaging for a multitude of items? 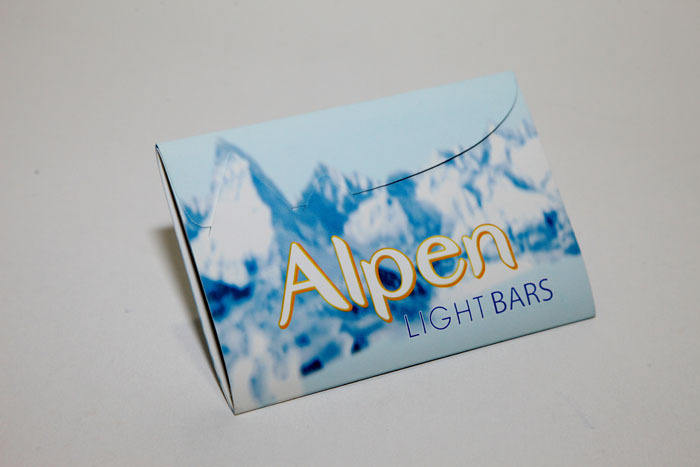 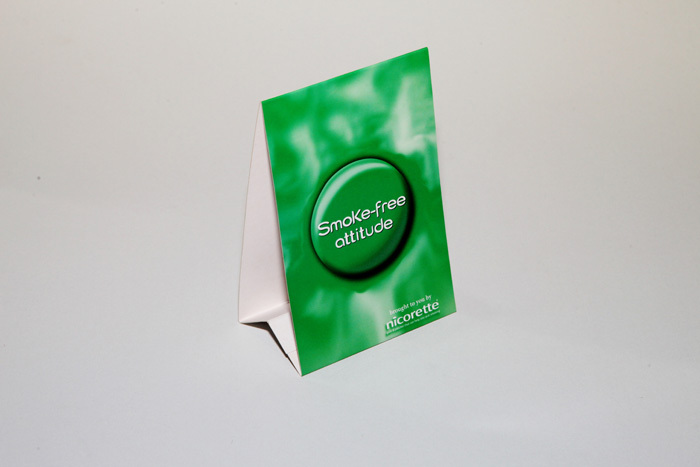 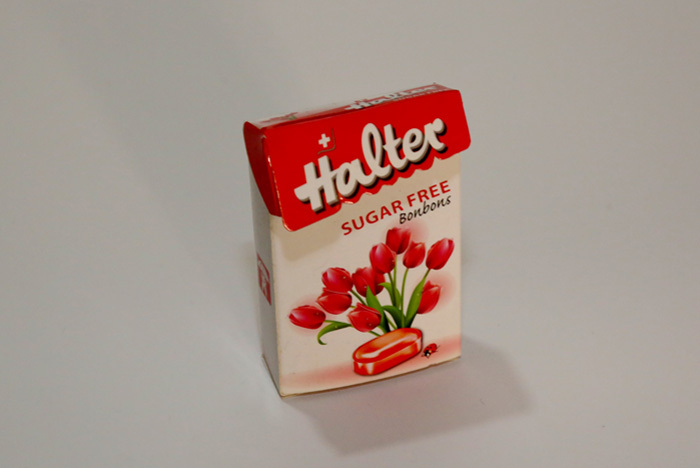 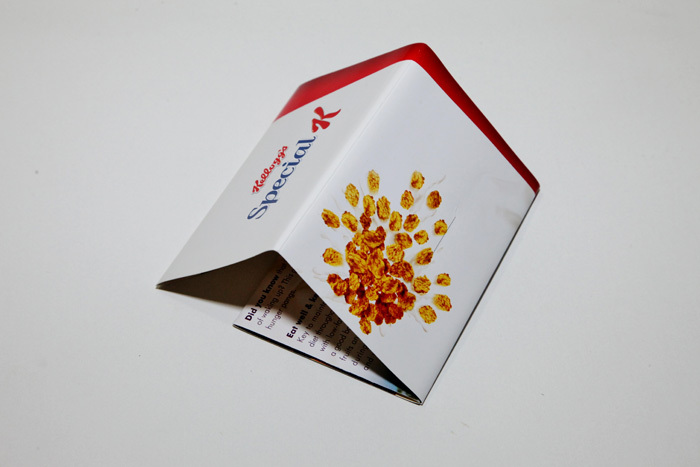 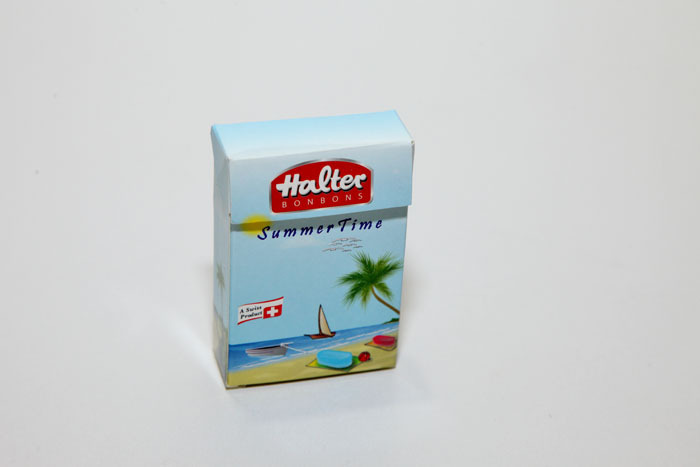 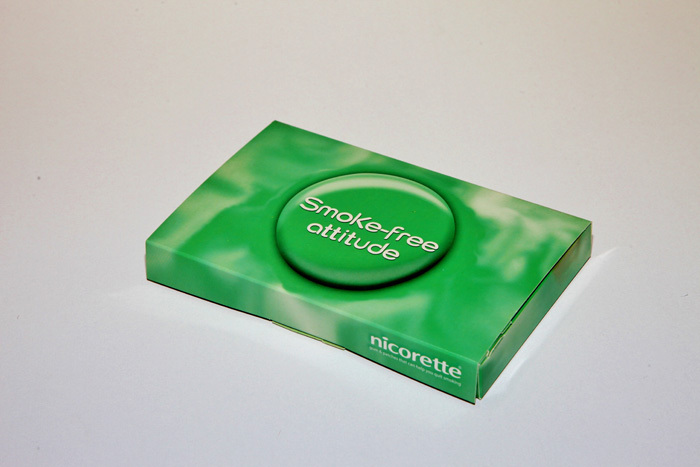 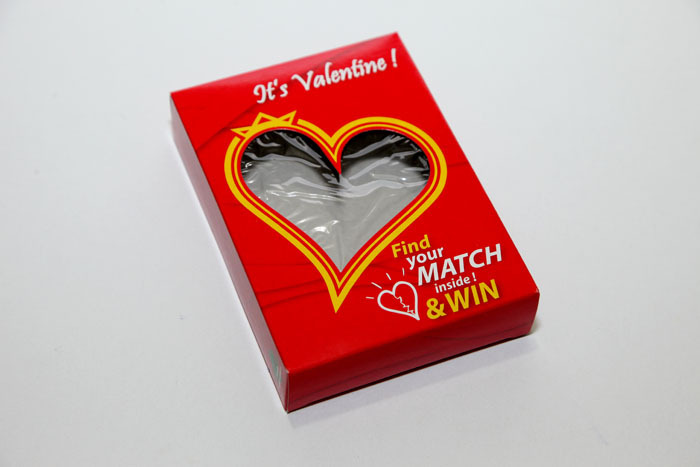 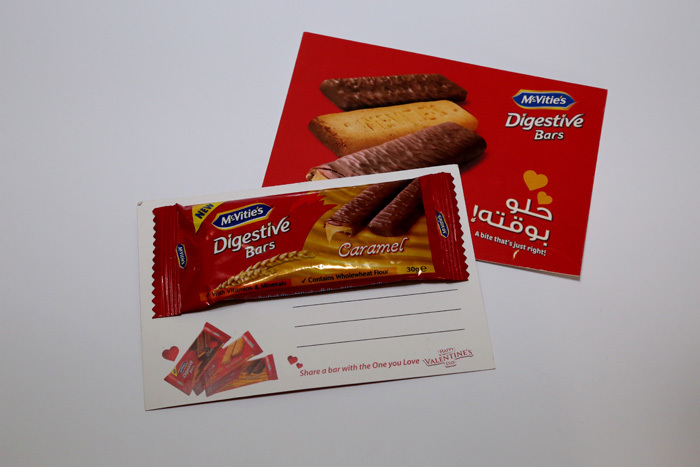 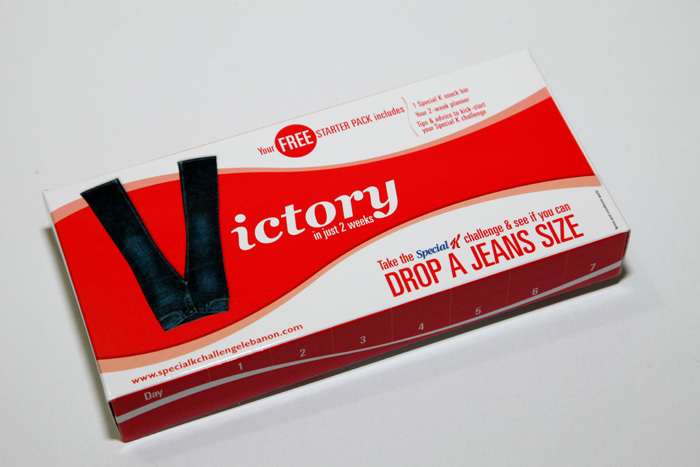 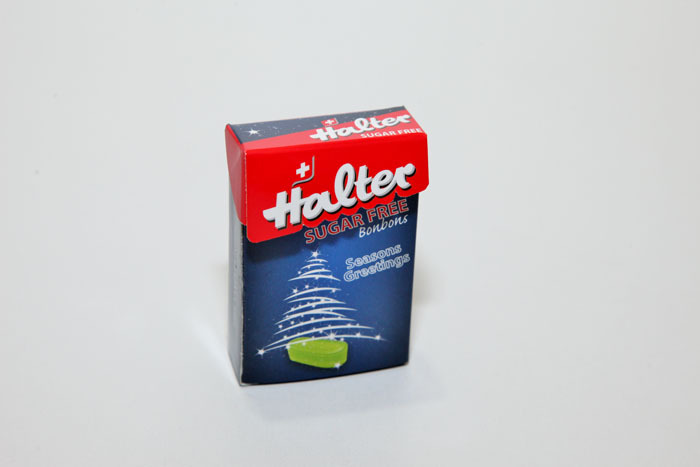 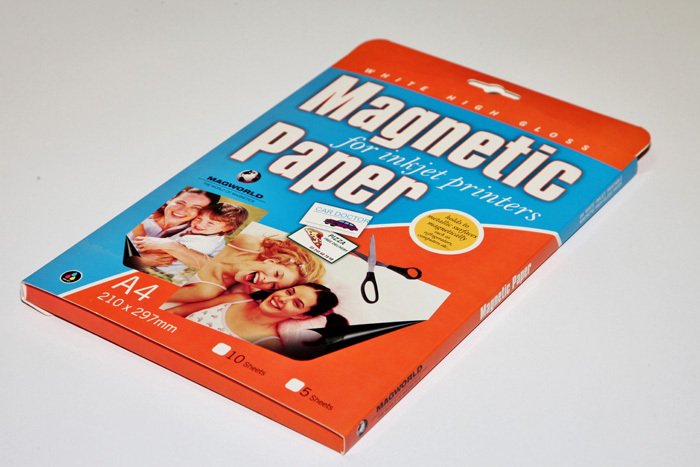 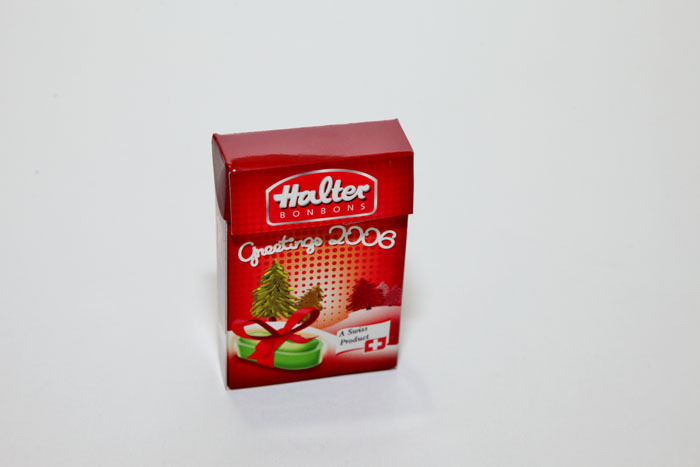 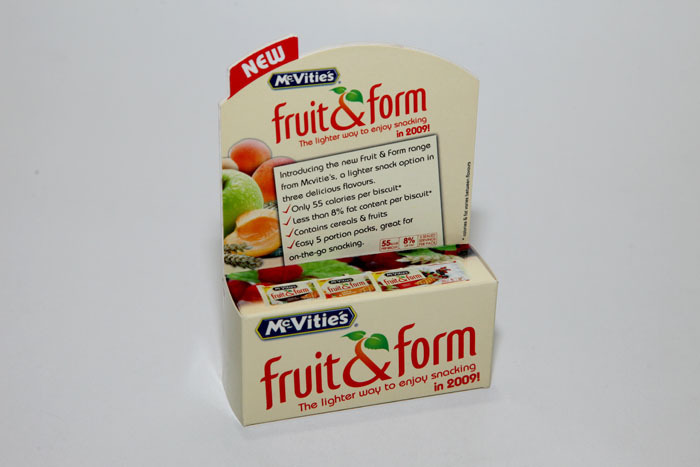 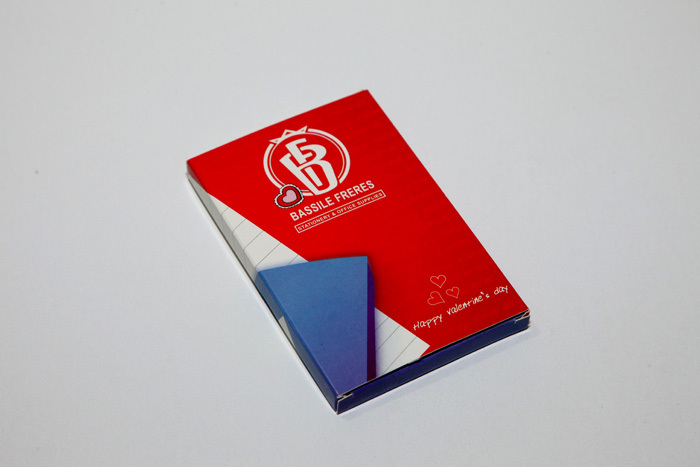 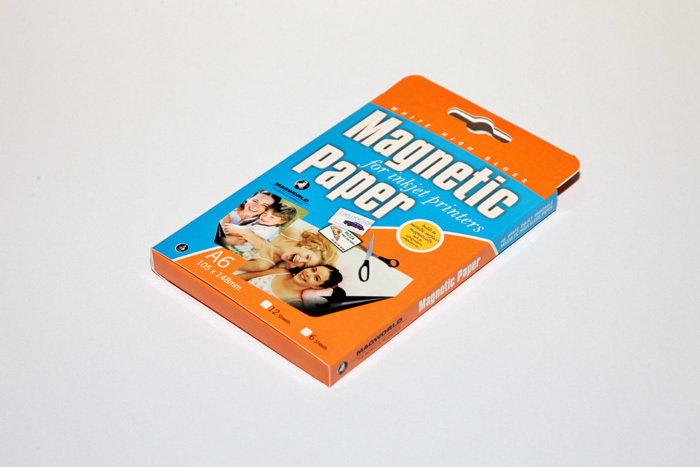 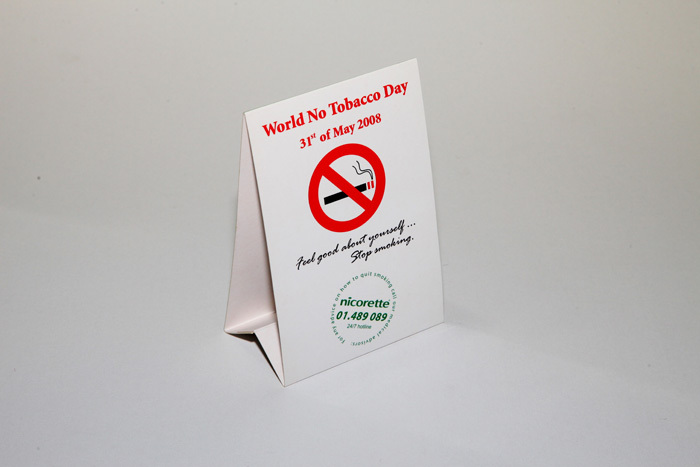 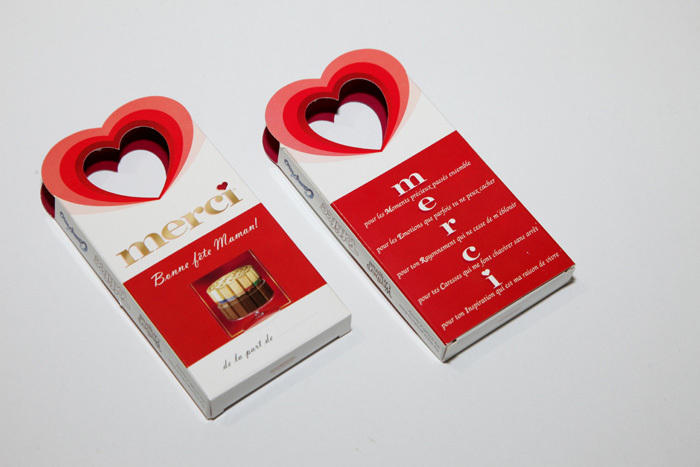 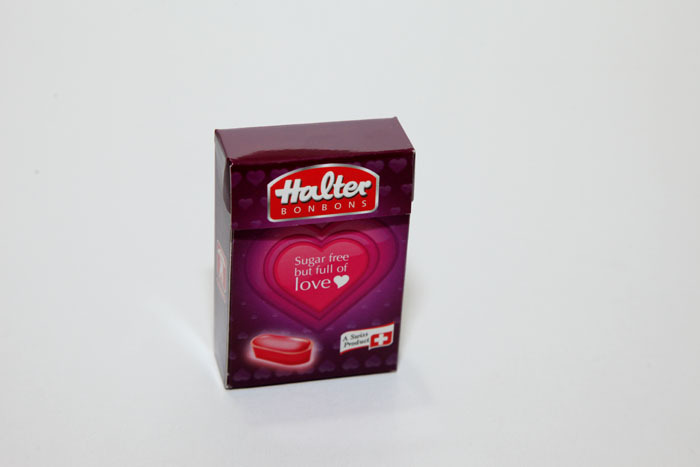 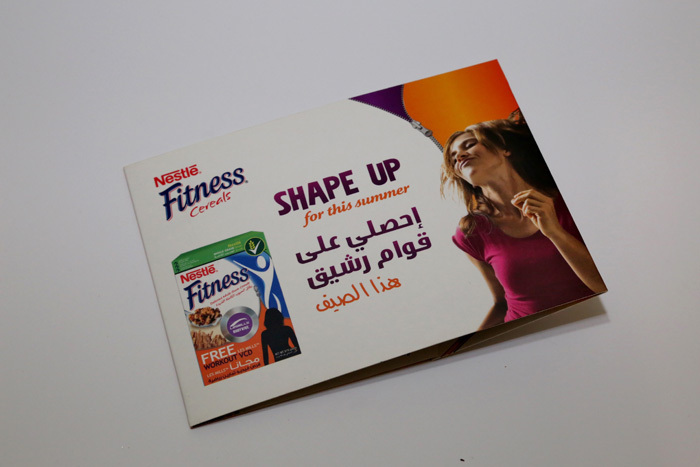 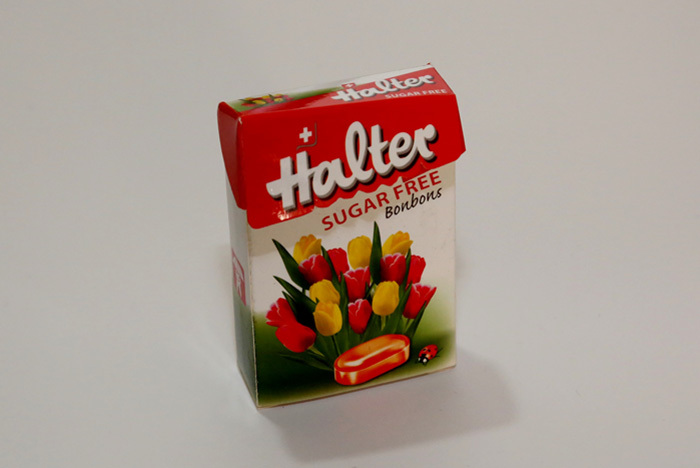 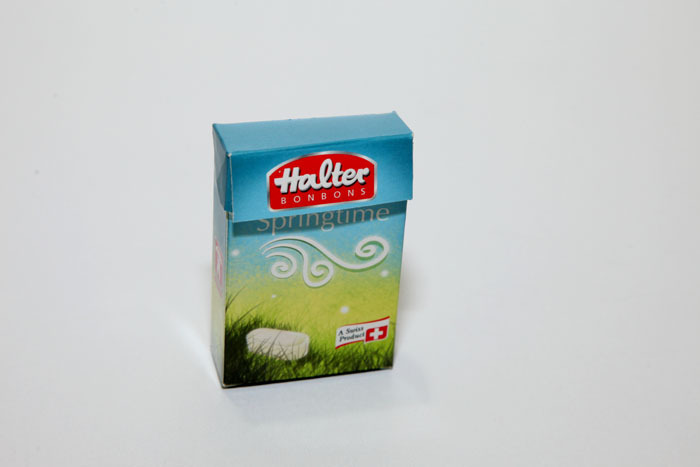 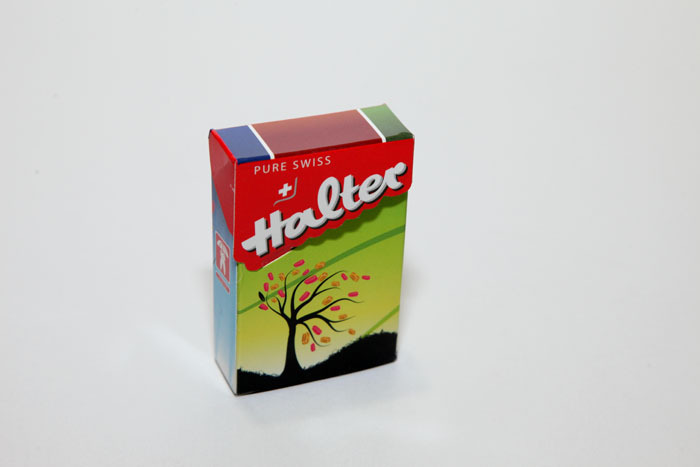 Do you want to split a large box into smaller packs that are still as attractive? 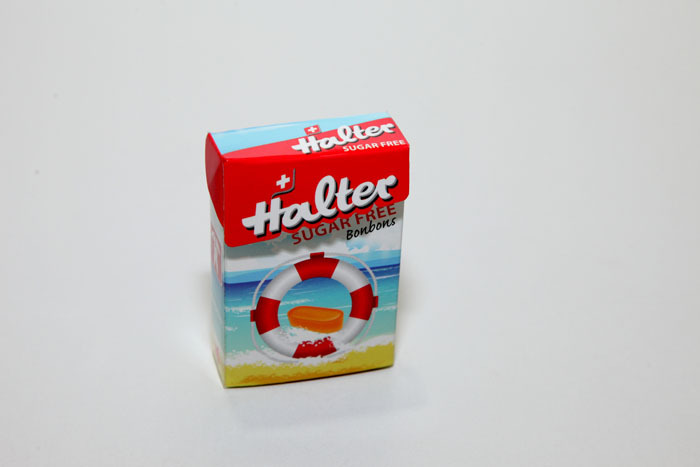 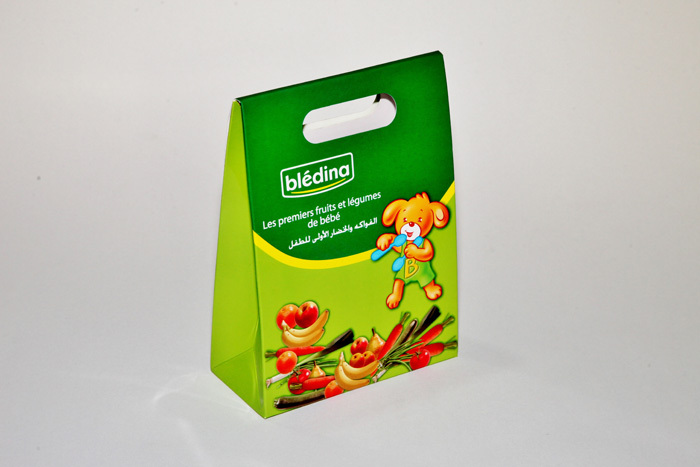 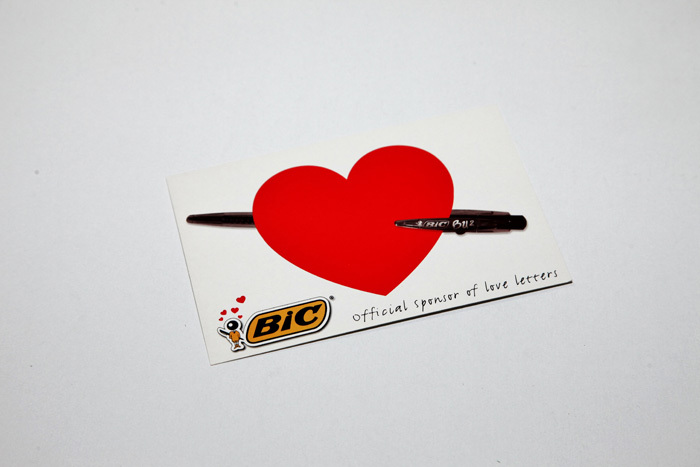 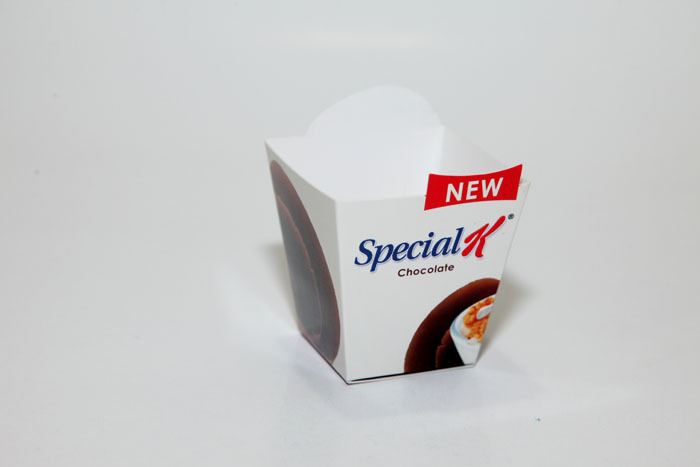 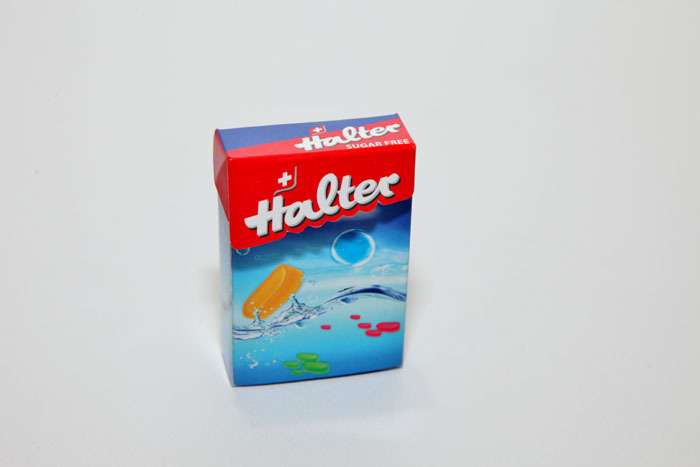 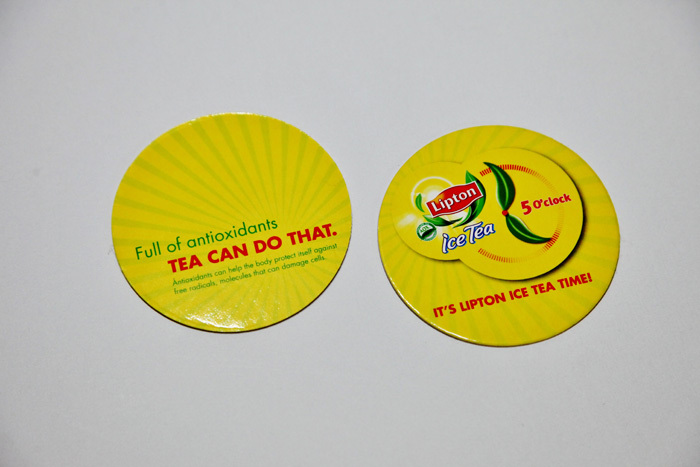 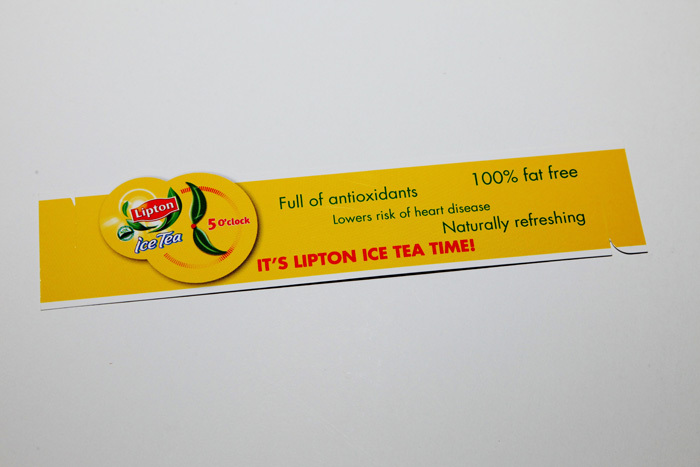 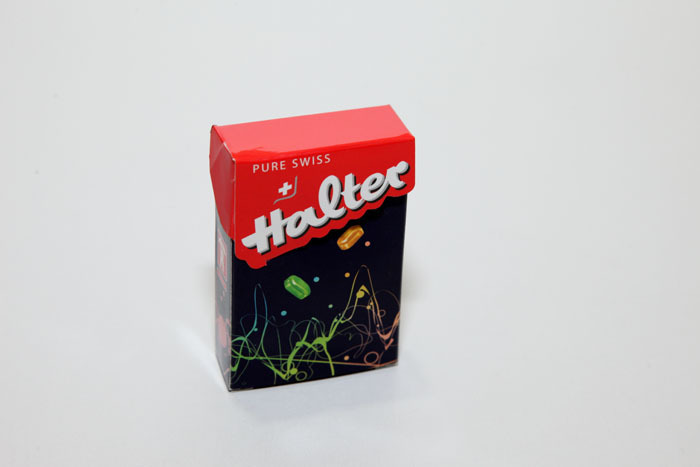 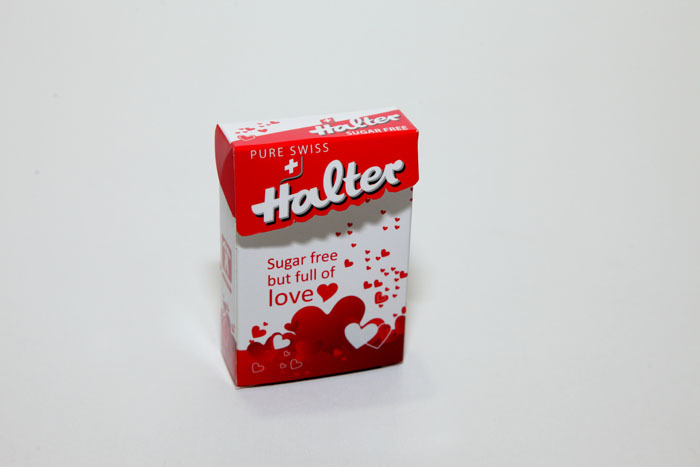 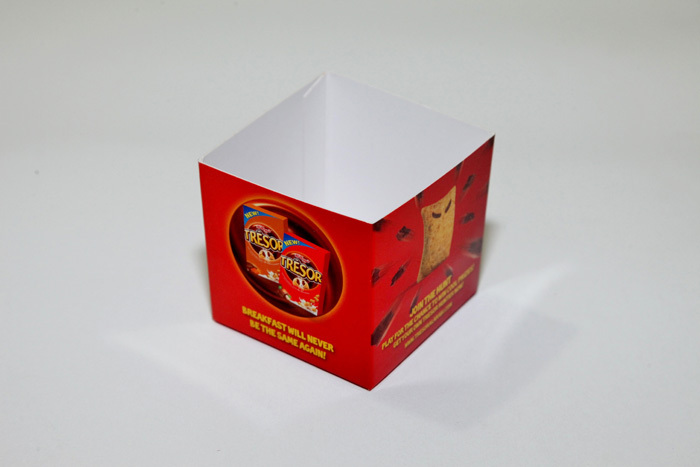 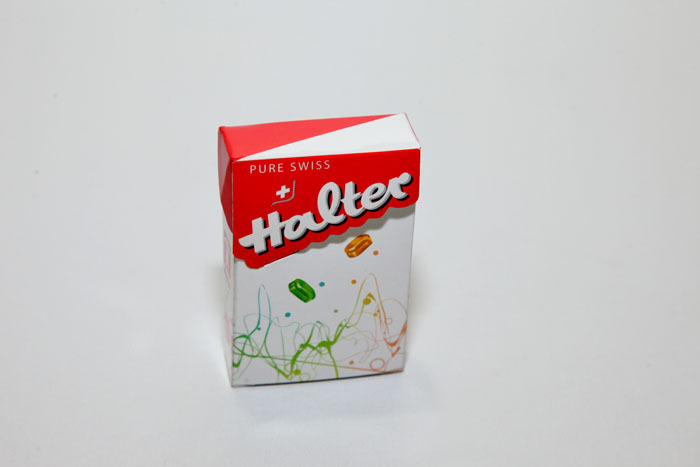 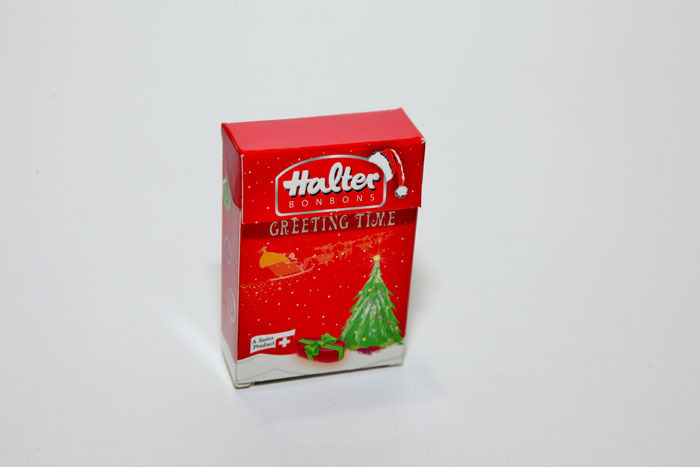 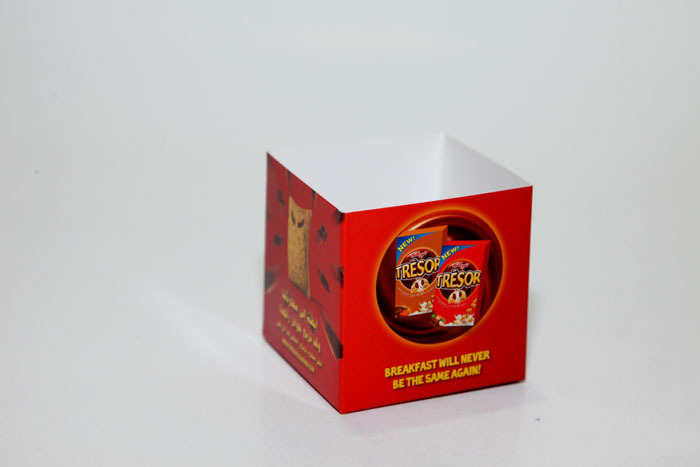 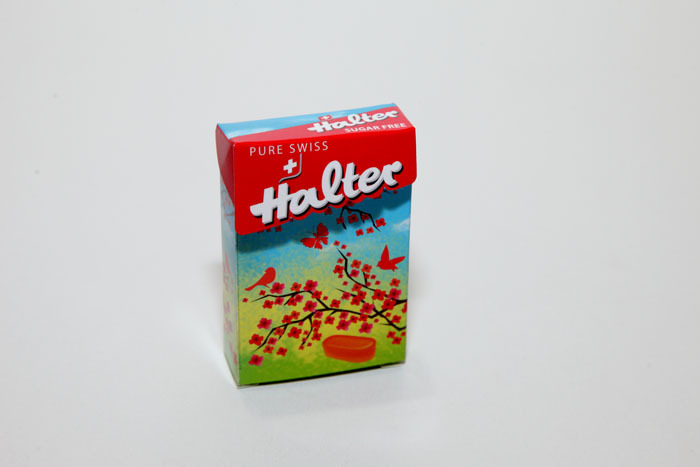 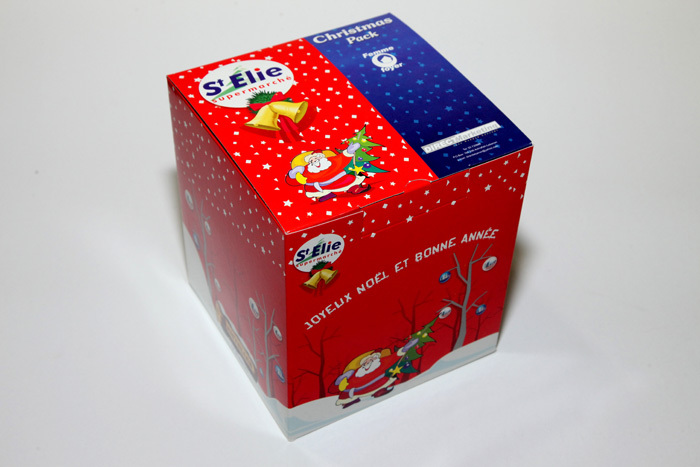 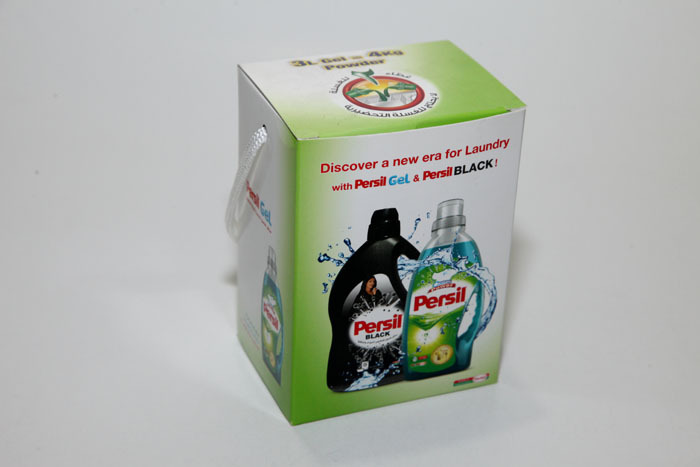 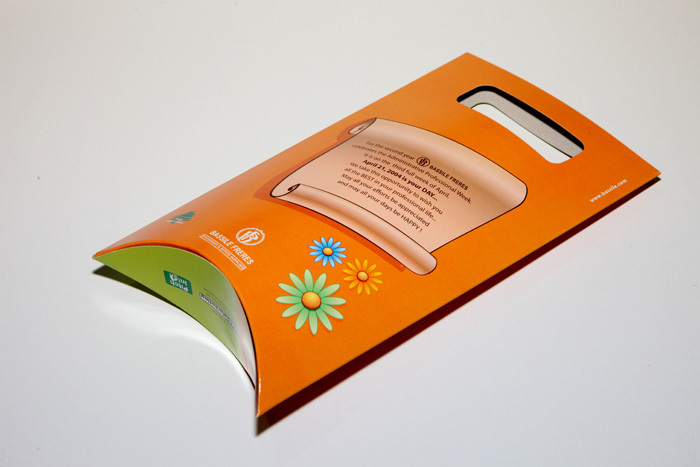 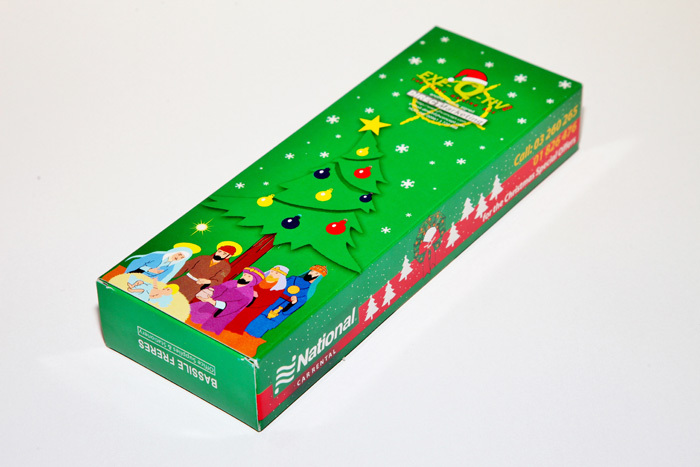 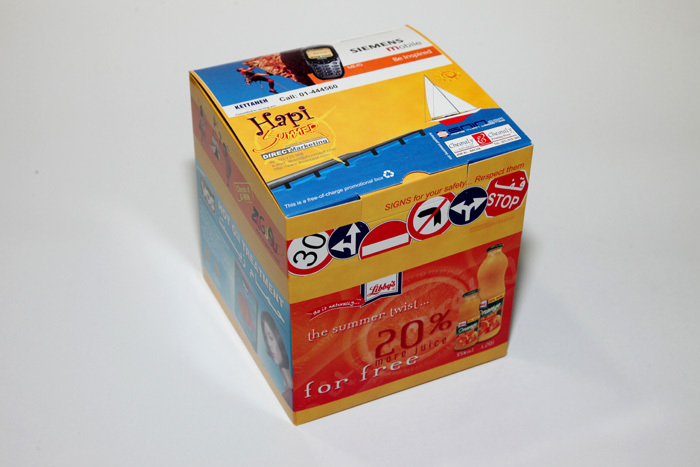 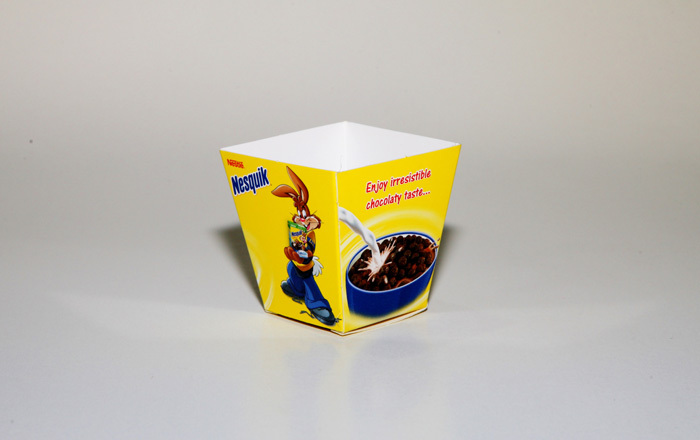 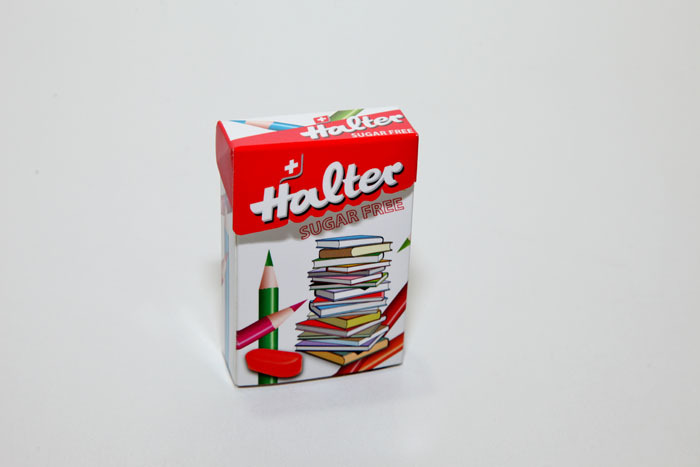 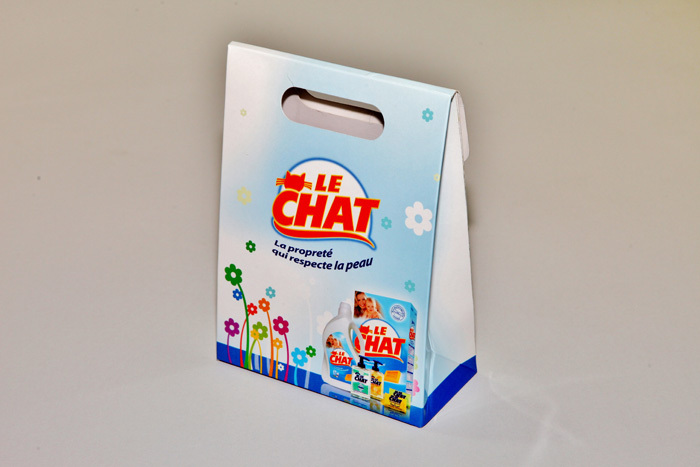 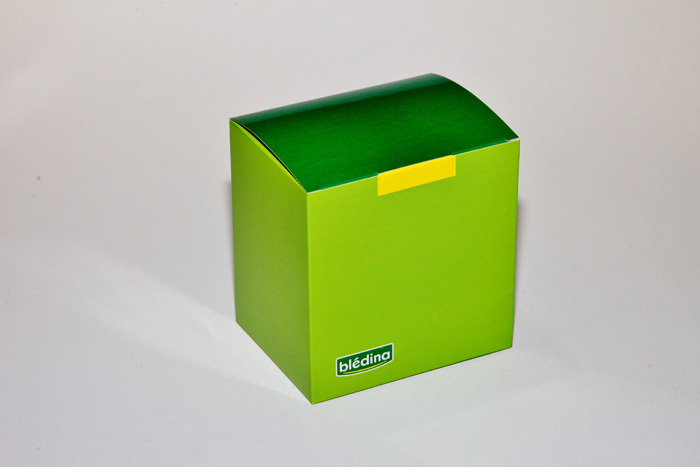 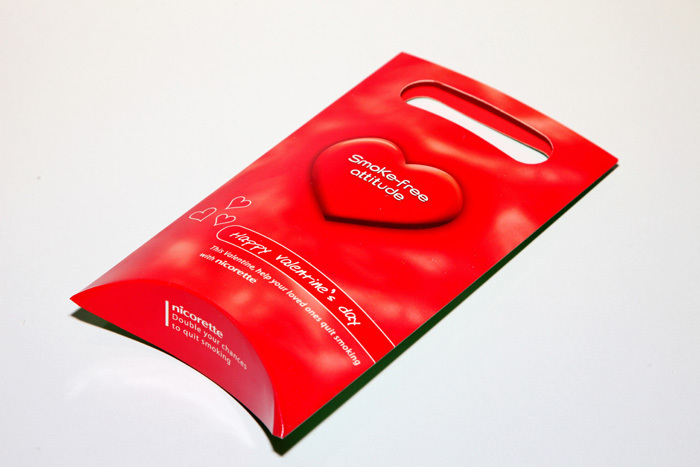 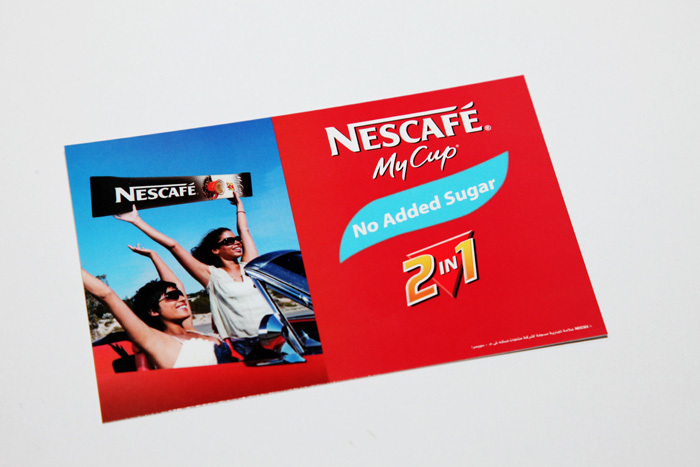 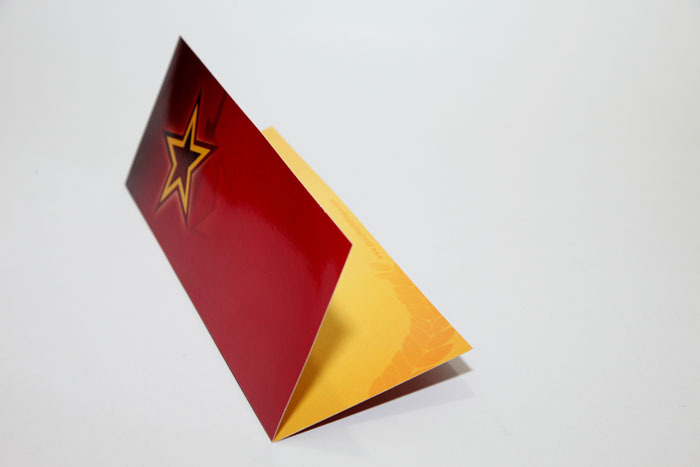 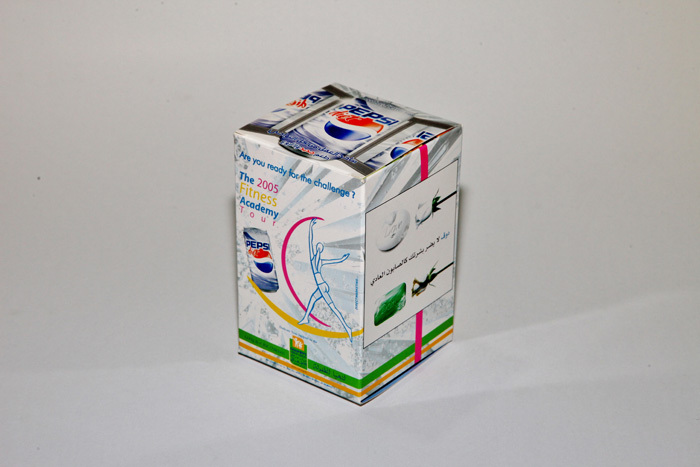 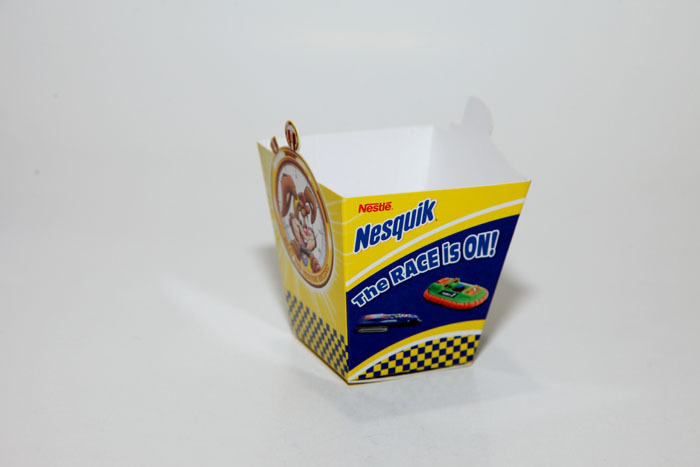 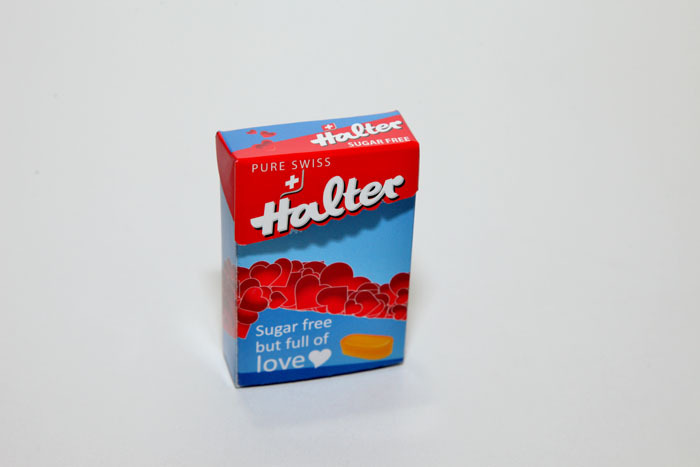 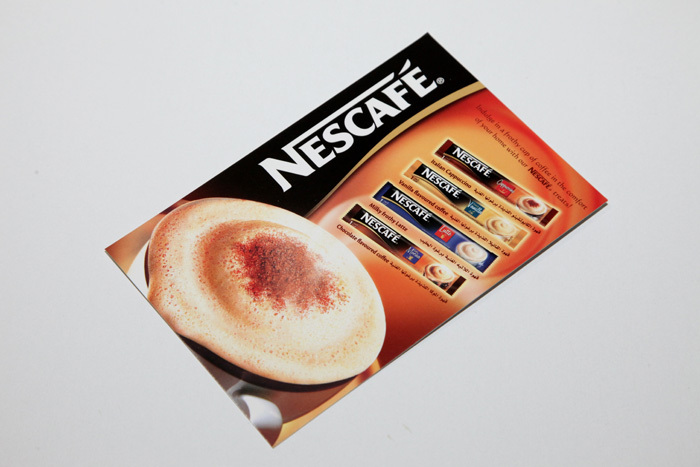 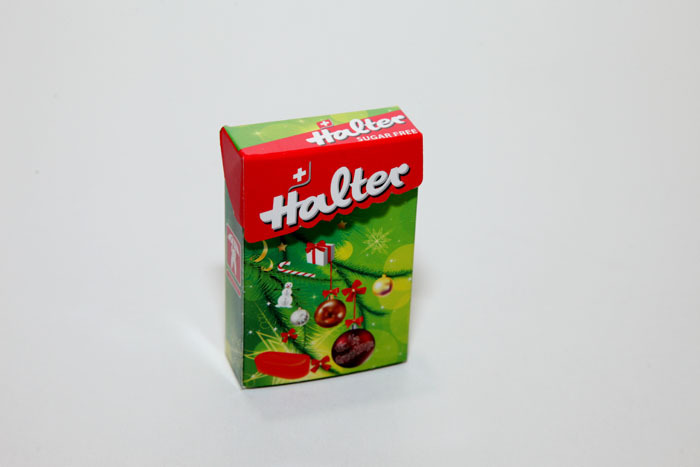 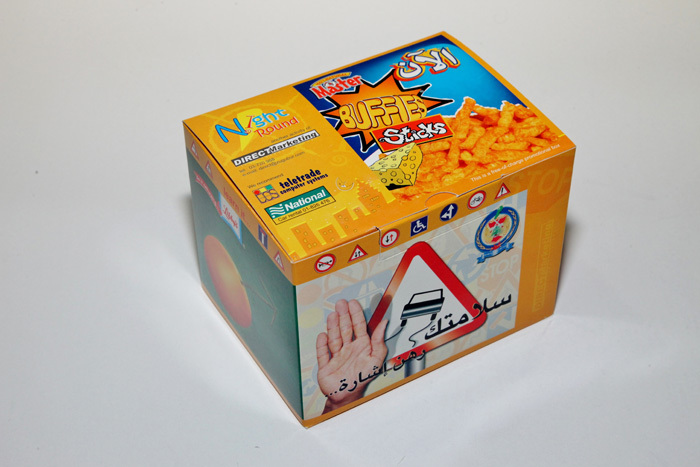 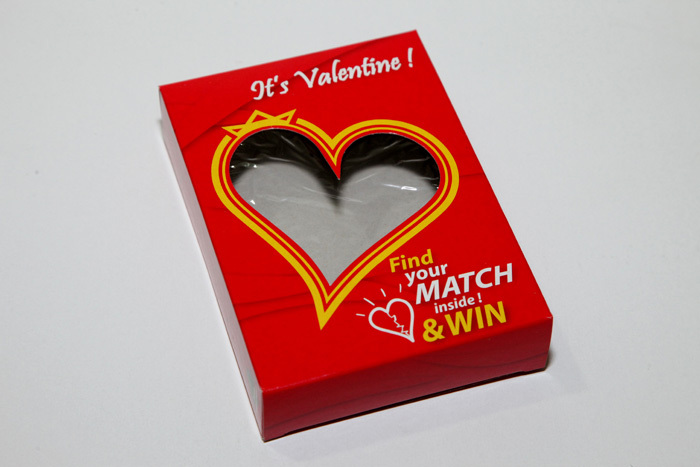 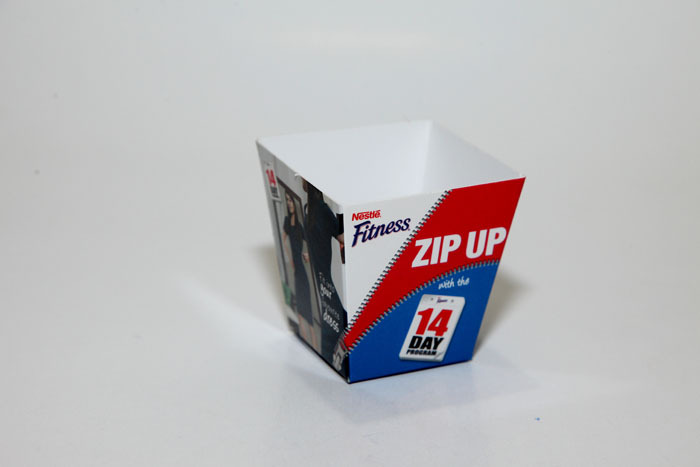 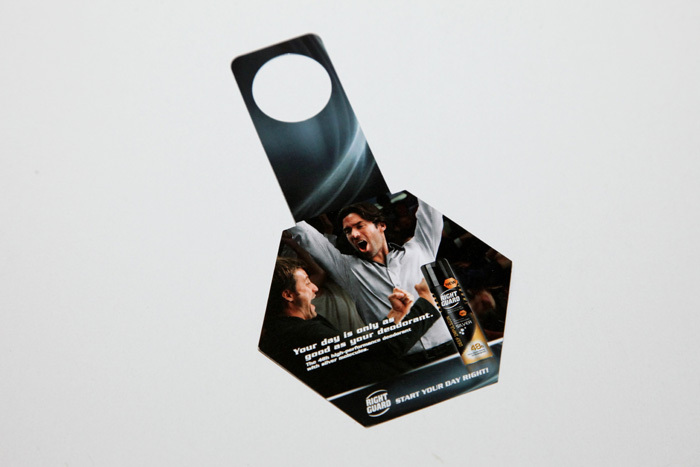 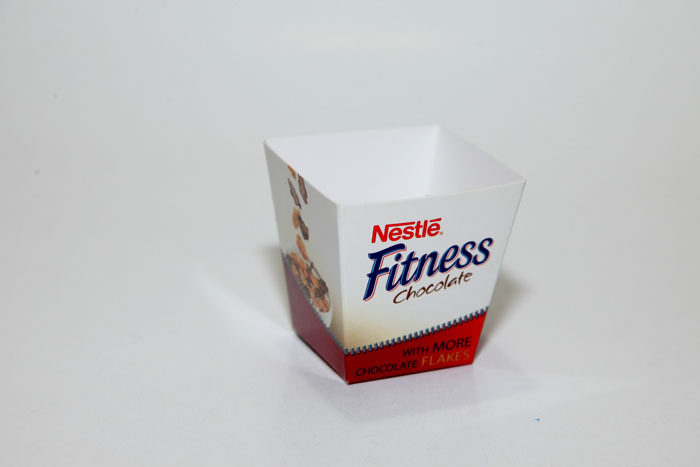 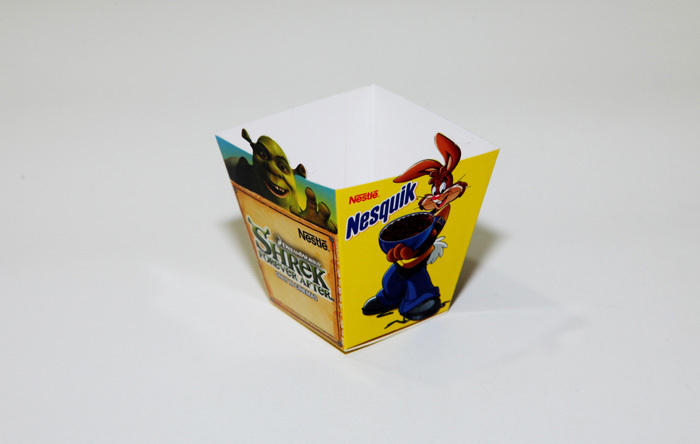 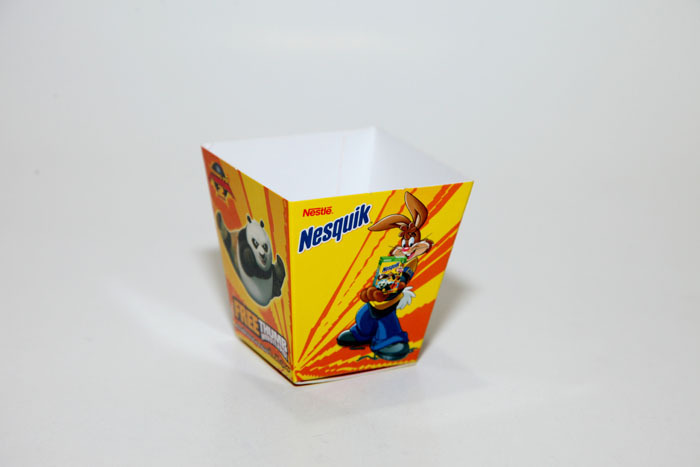 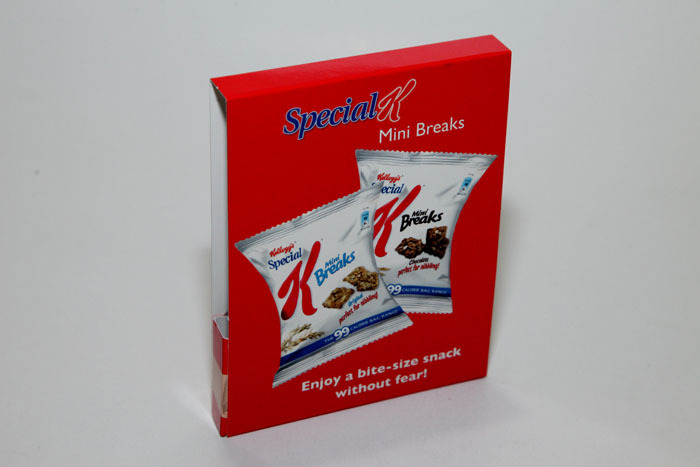 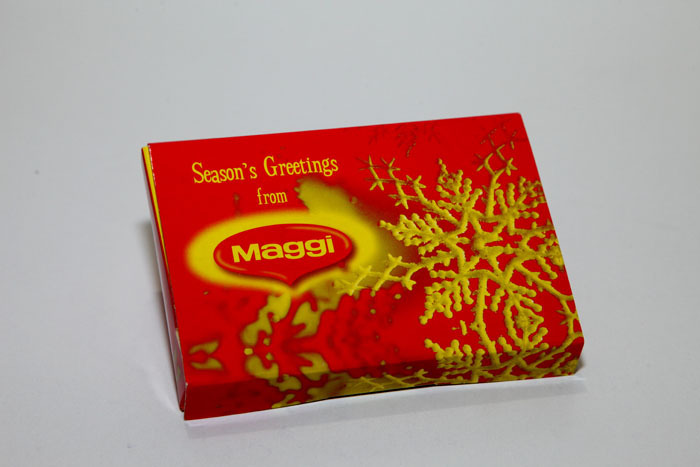 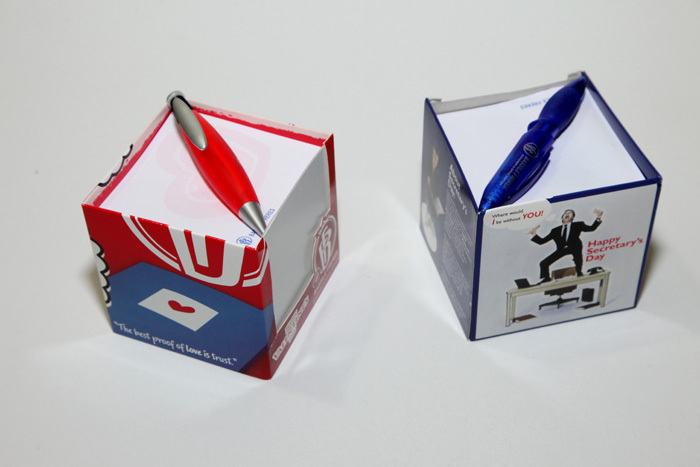 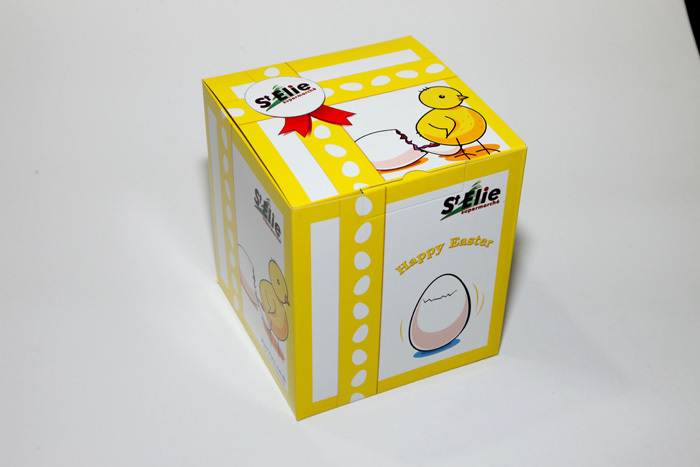 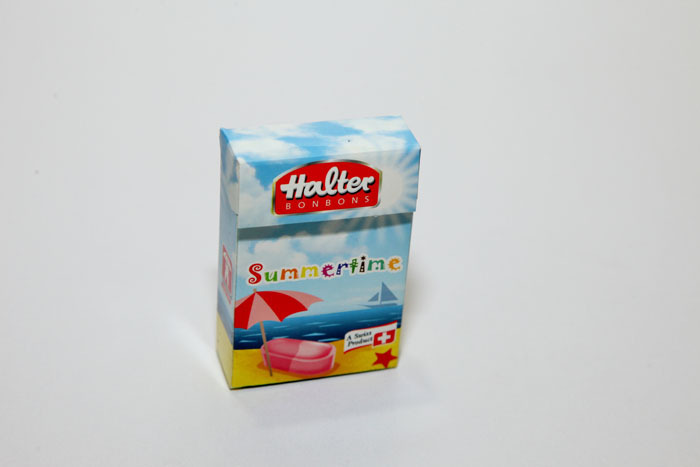 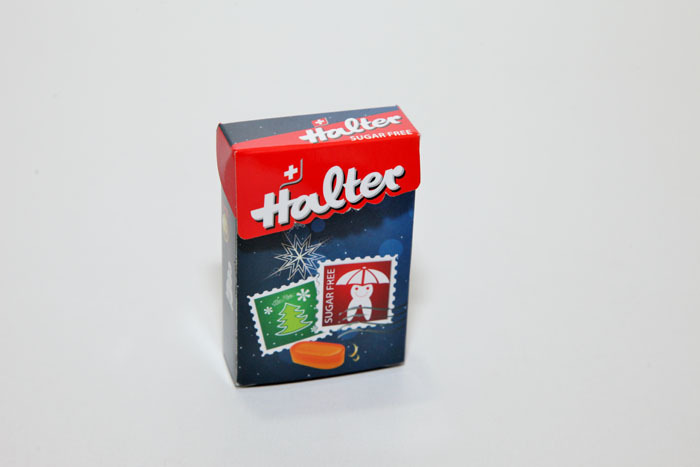 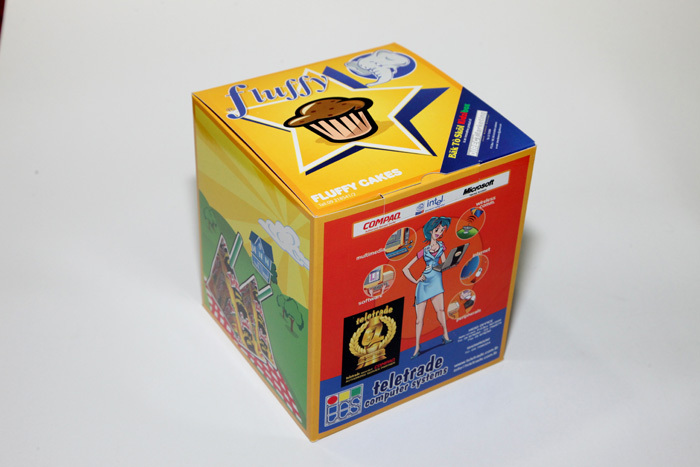 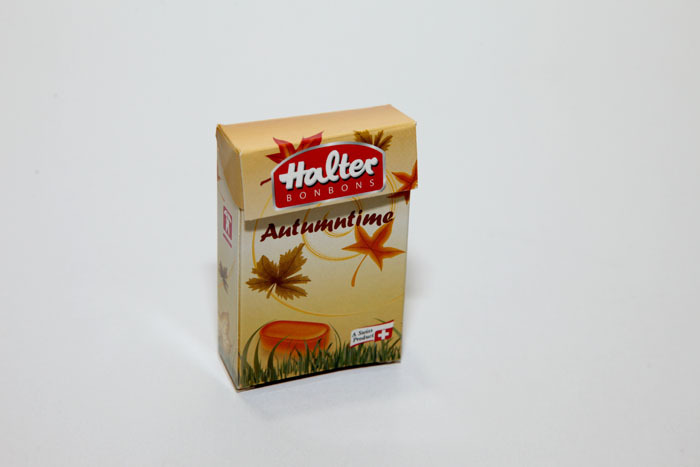 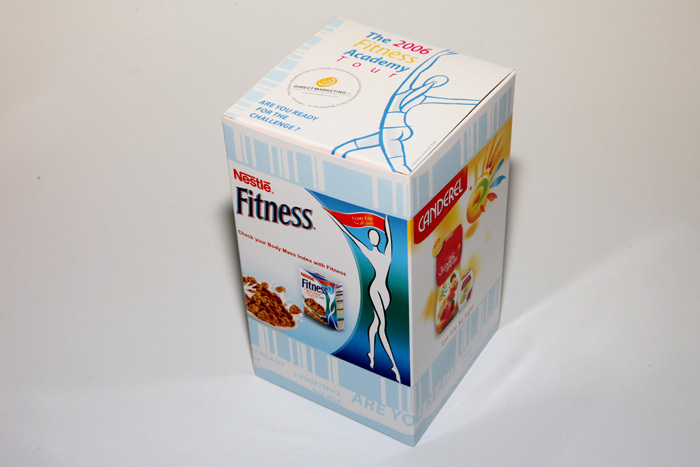 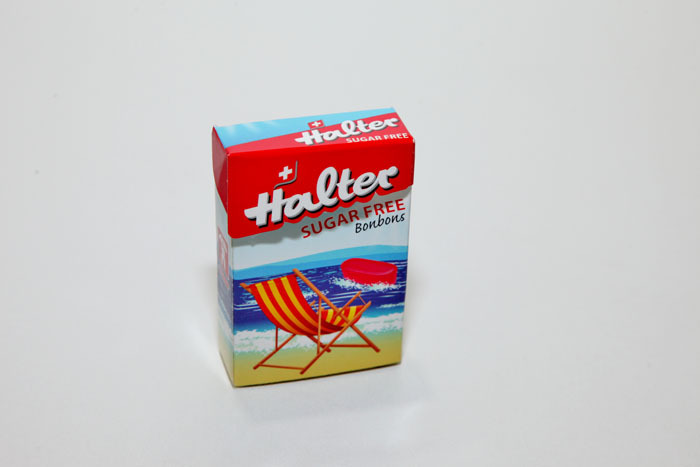 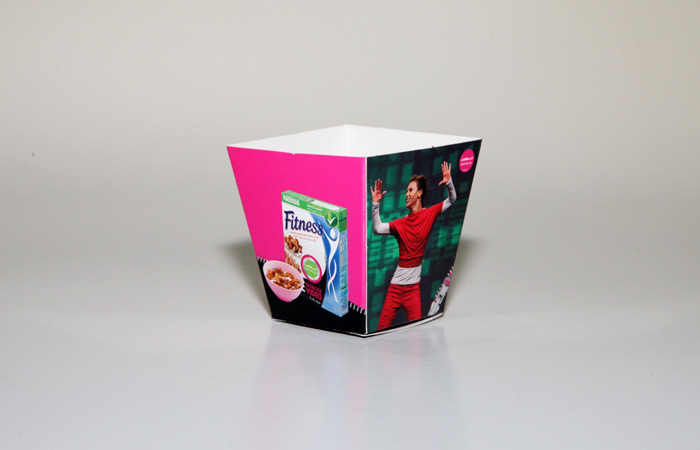 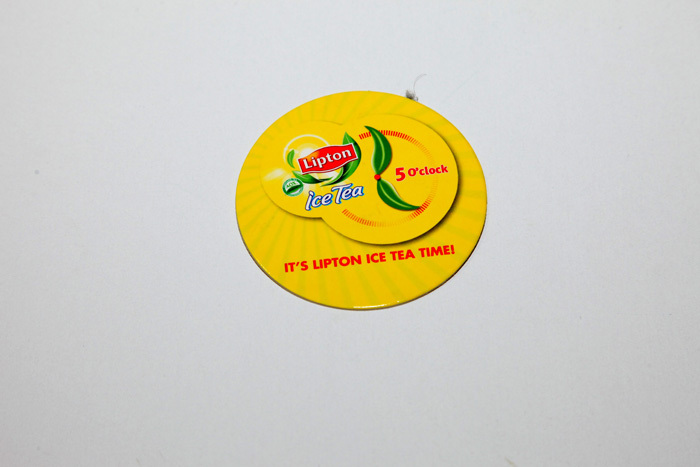 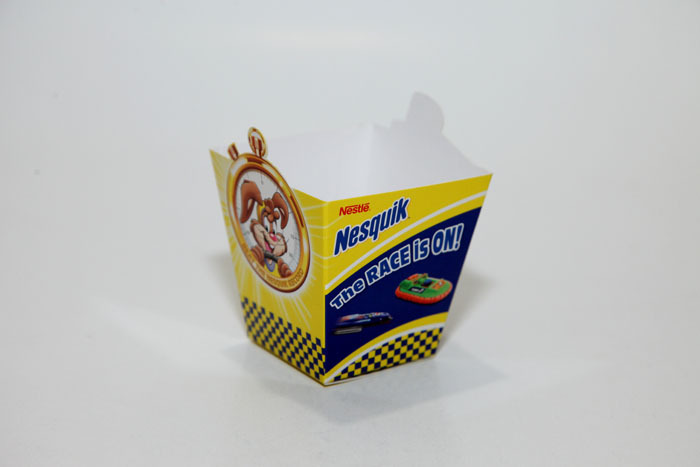 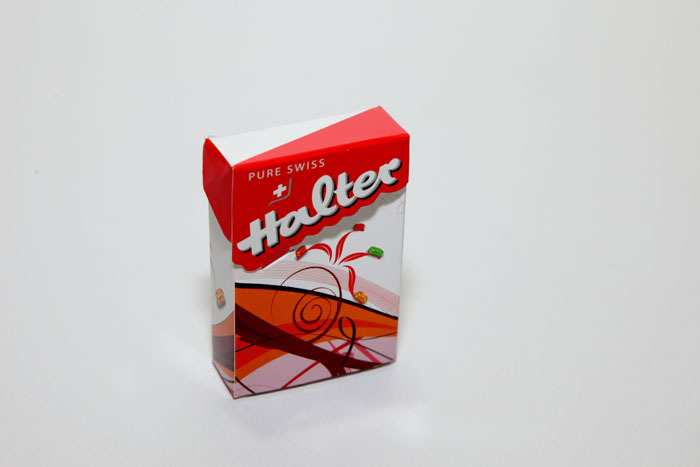 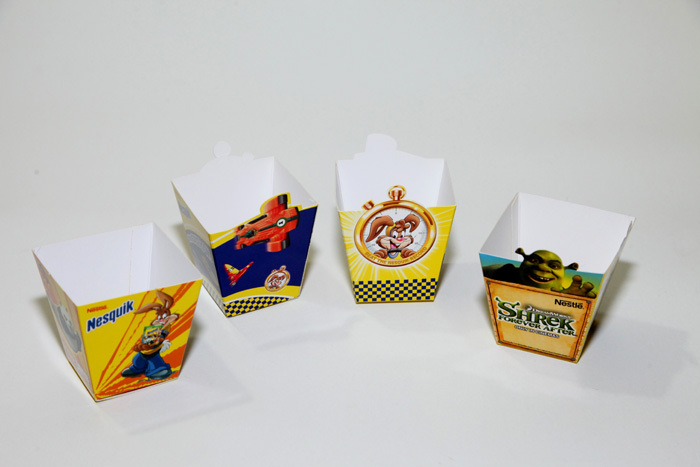 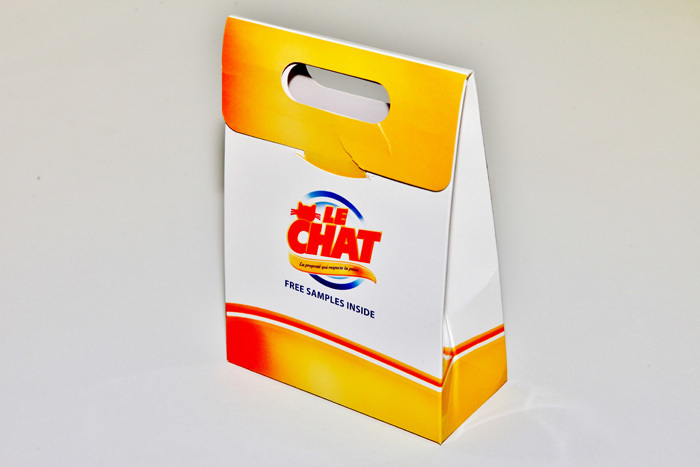 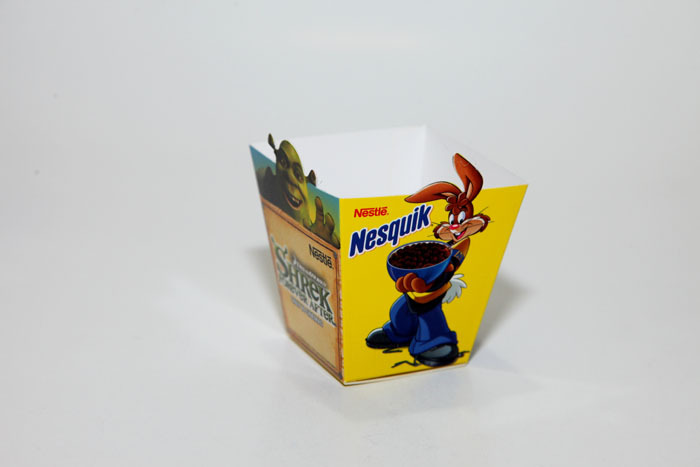 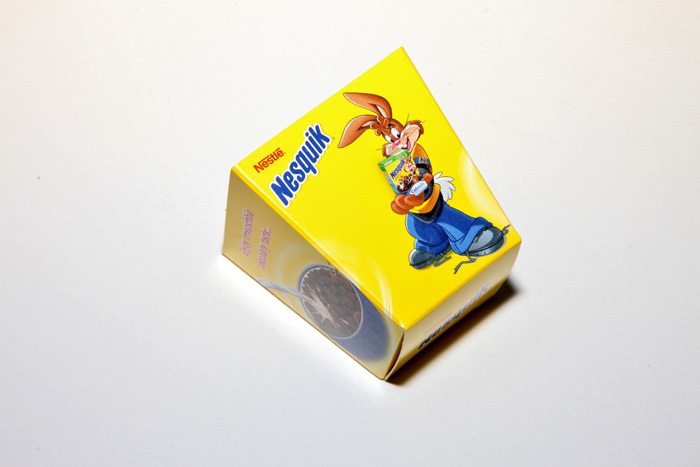 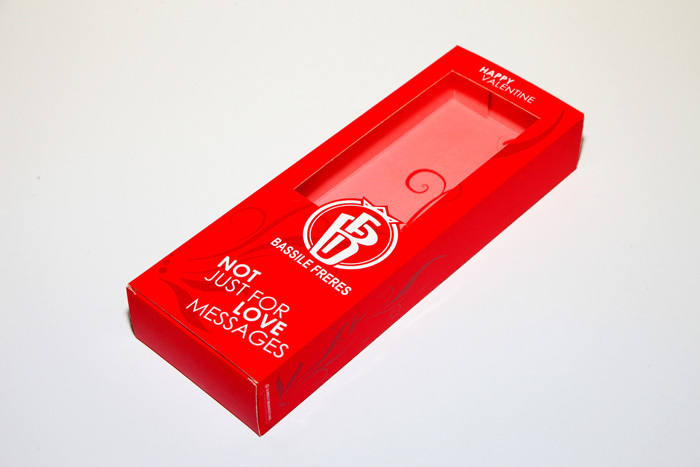 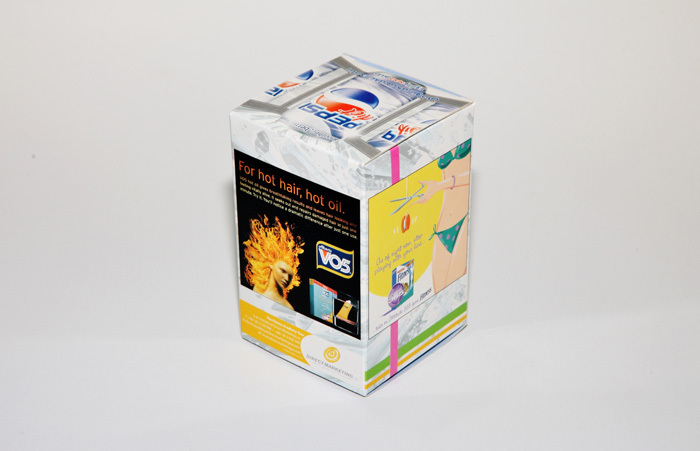 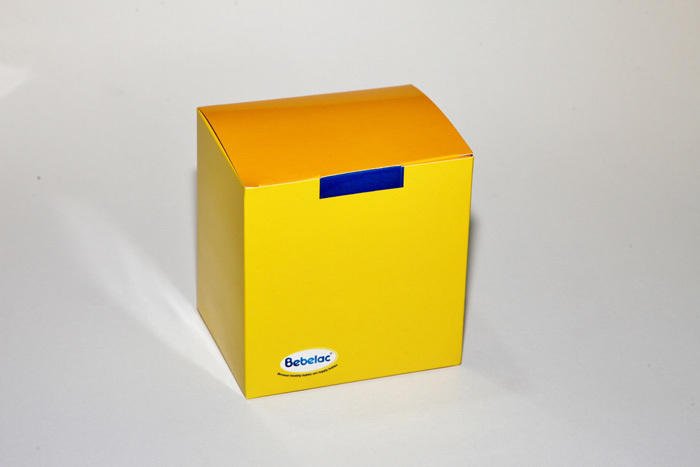 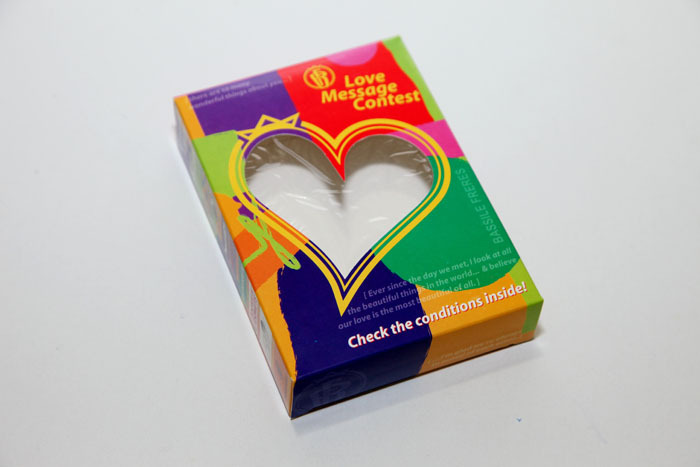 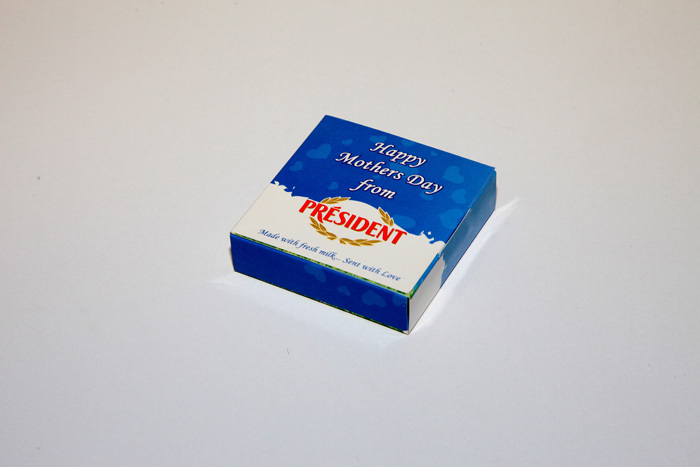 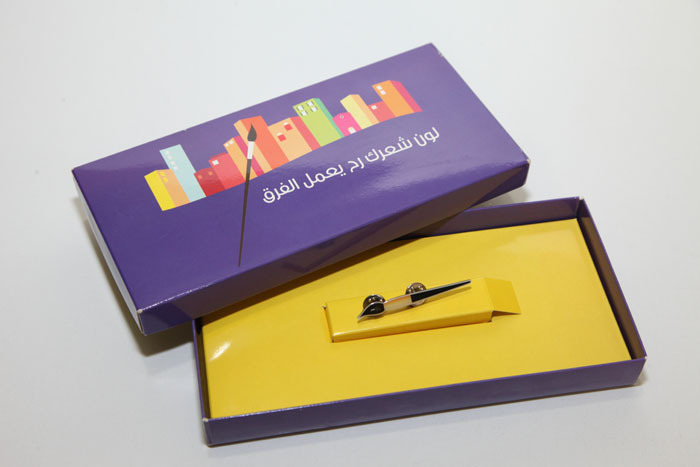 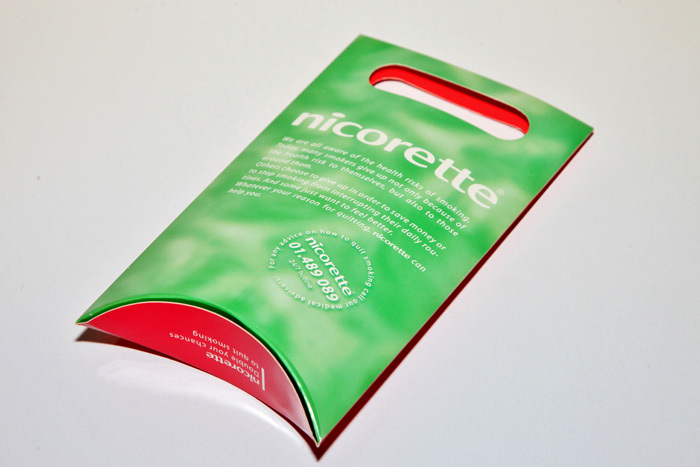 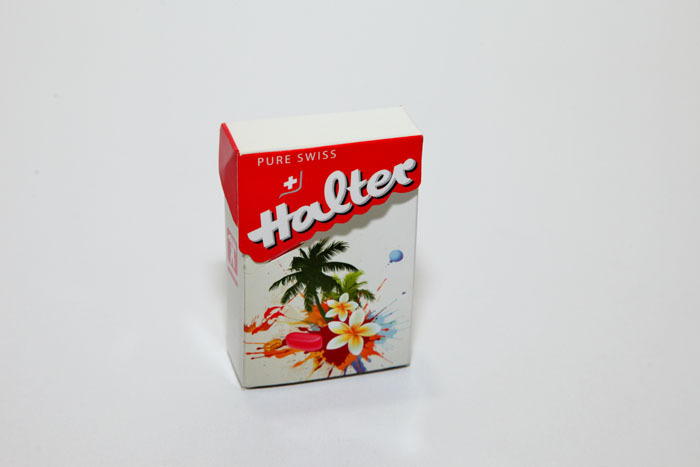 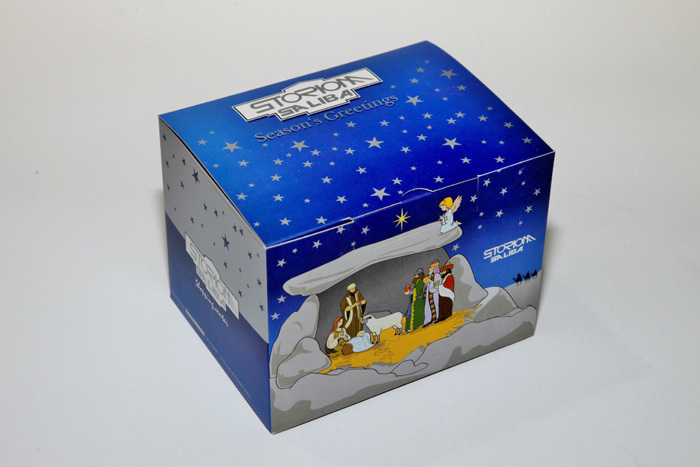 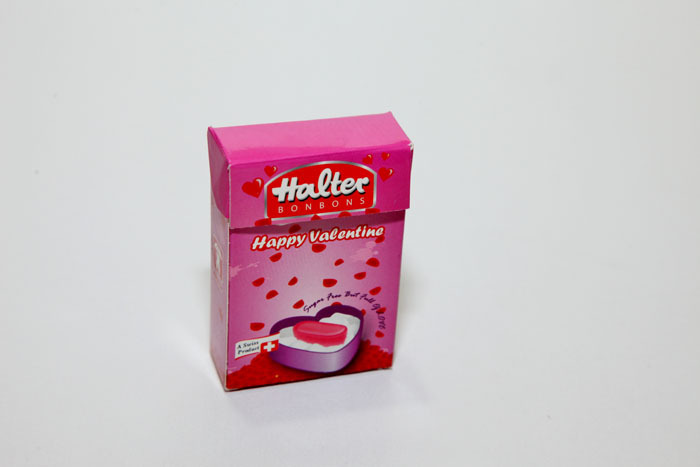 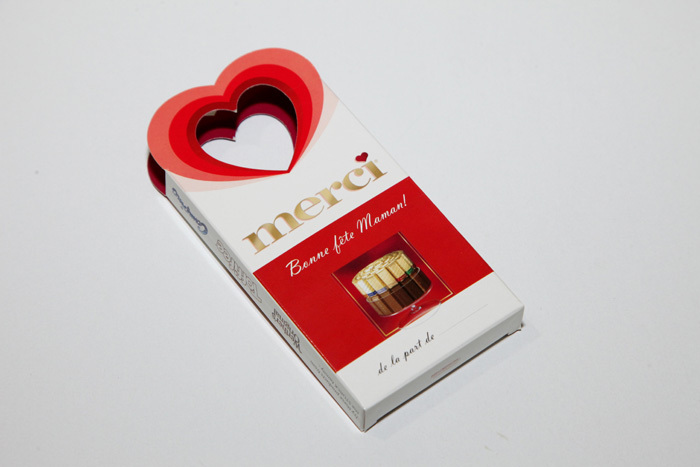 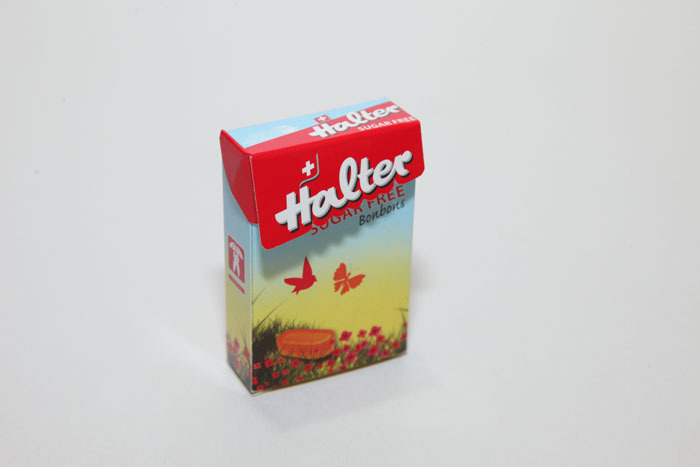 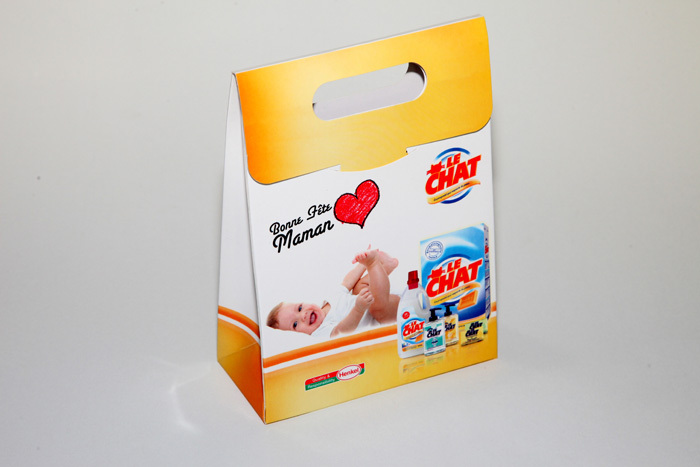 Do you want to captivate consumers with your packaging, however big or small? 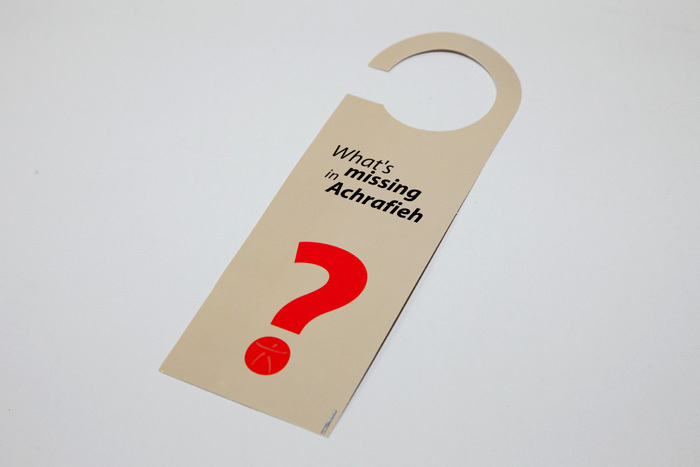 If you’ve answered “yes” to any of these questions, you’ve found the right marketing company for you. 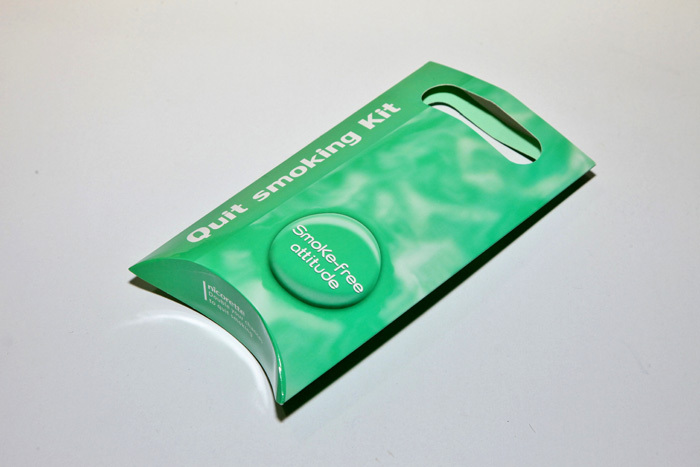 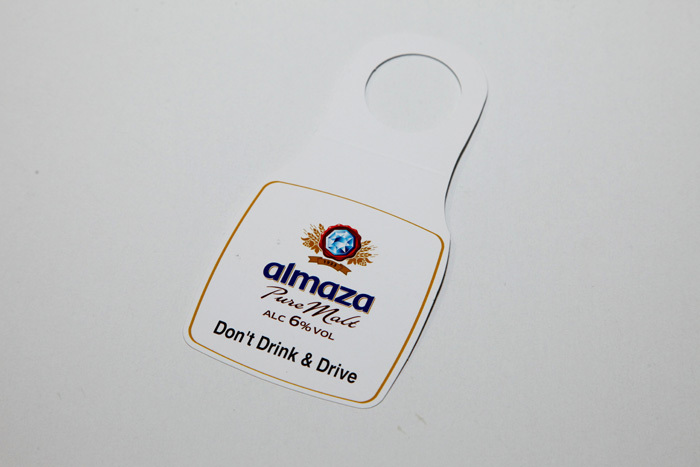 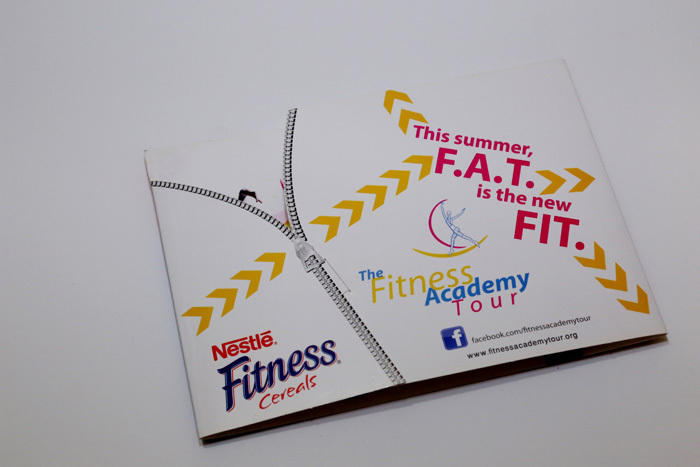 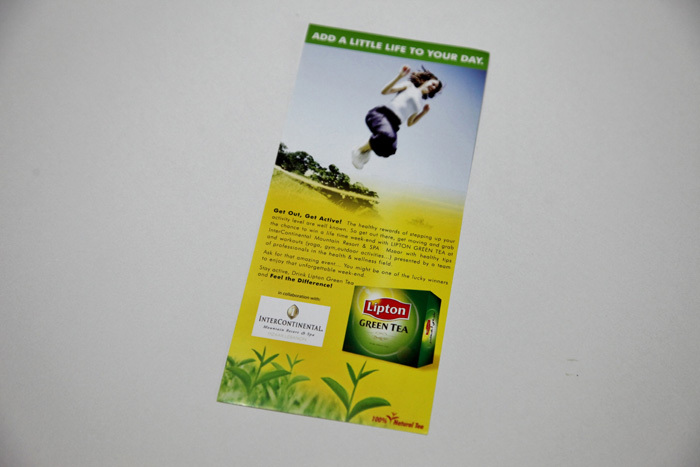 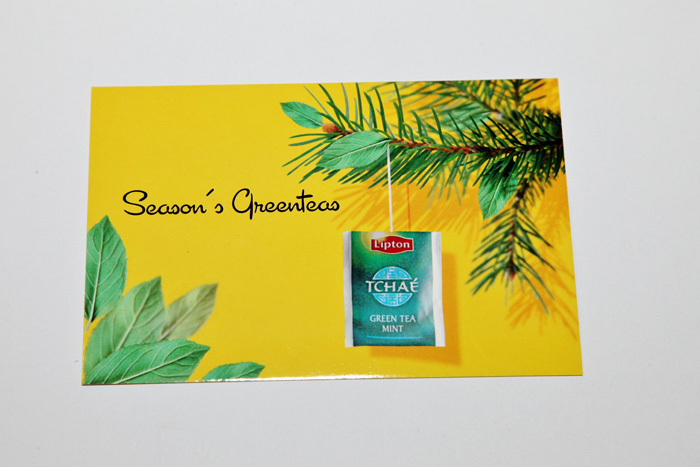 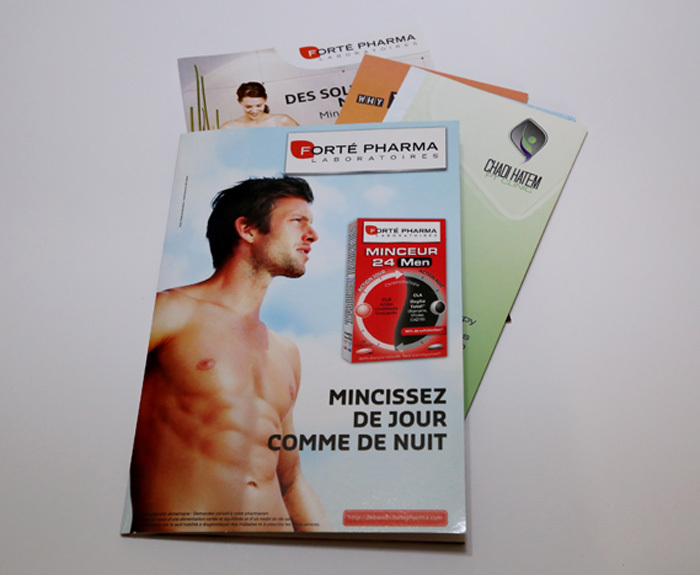 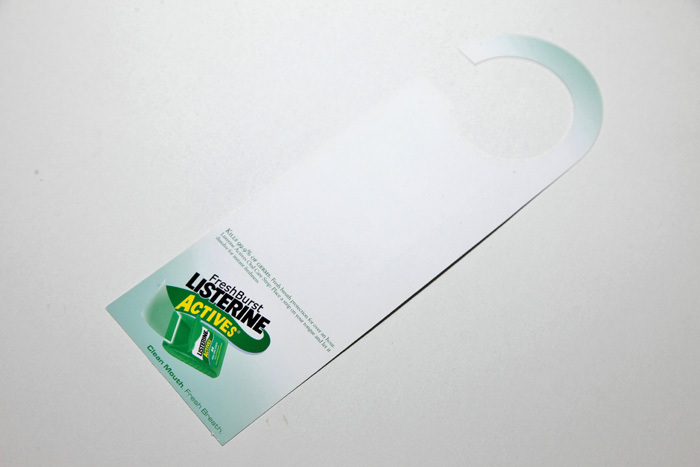 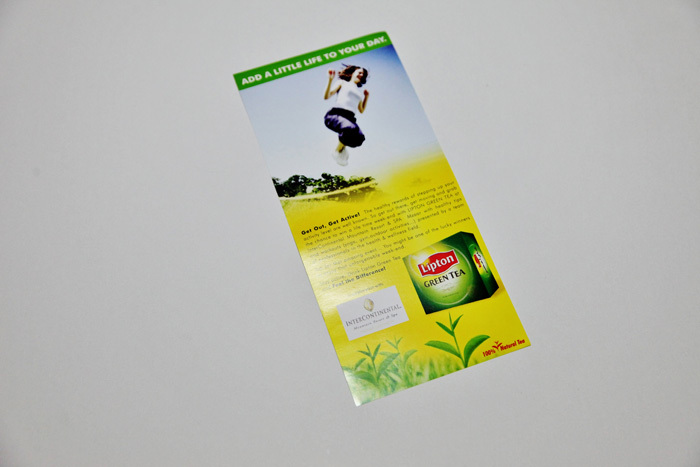 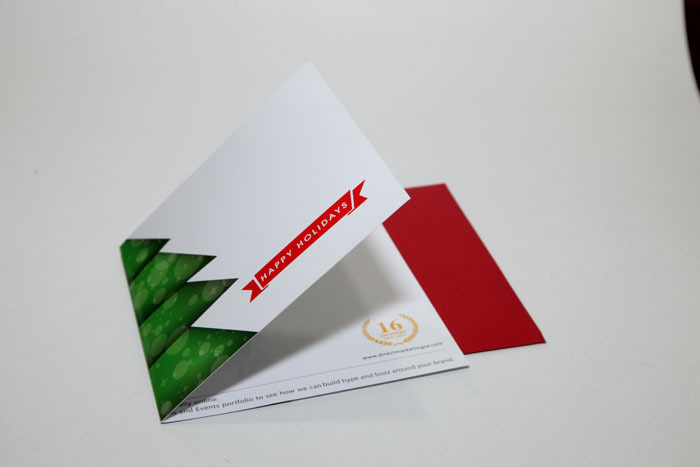 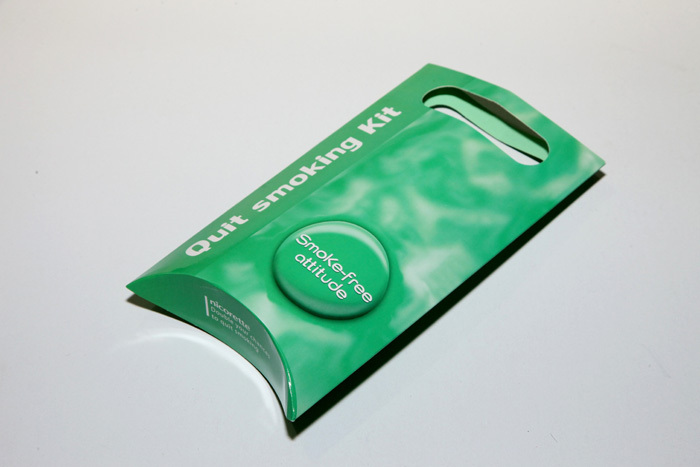 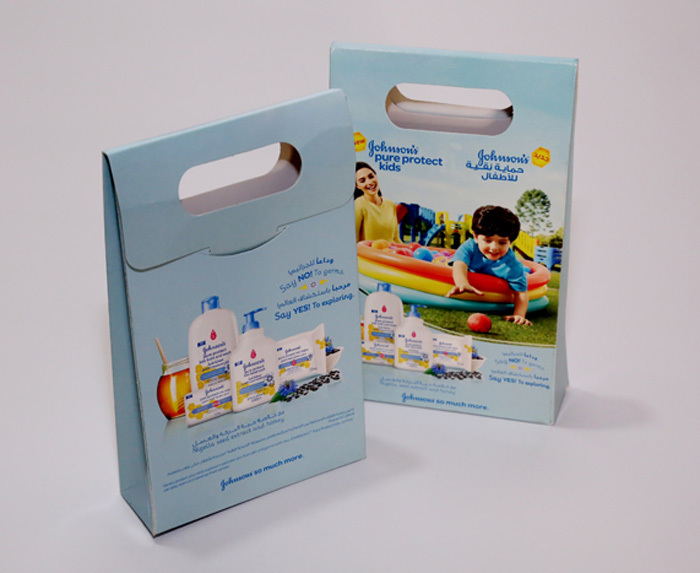 We create tailored sampling packs that fit the visual identity, message and objective of your campaign. 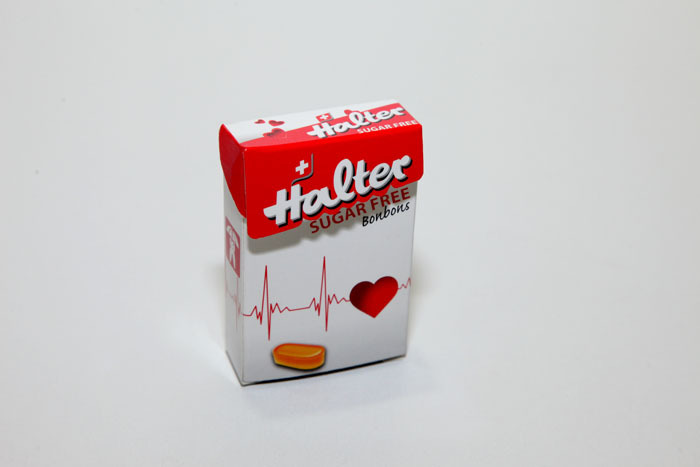 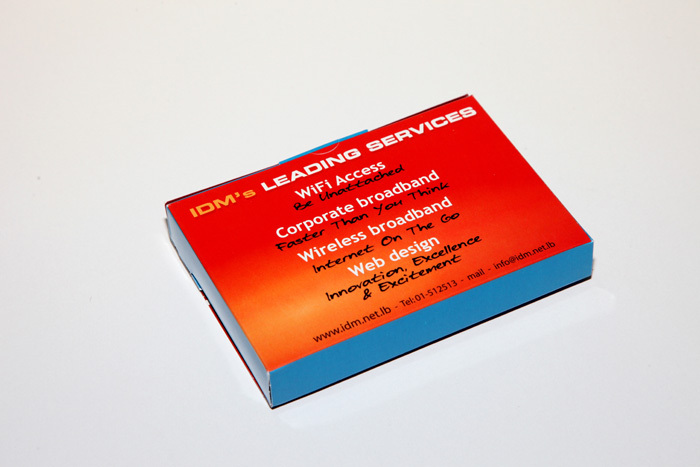 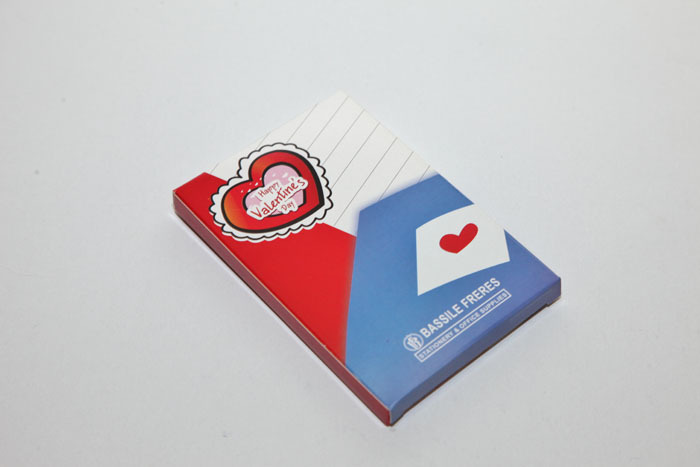 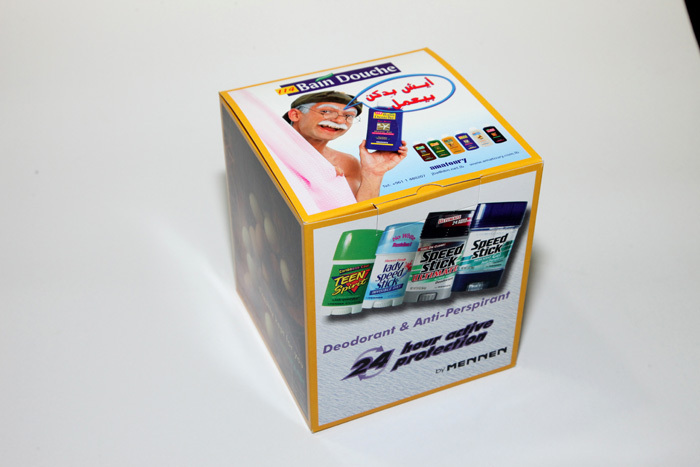 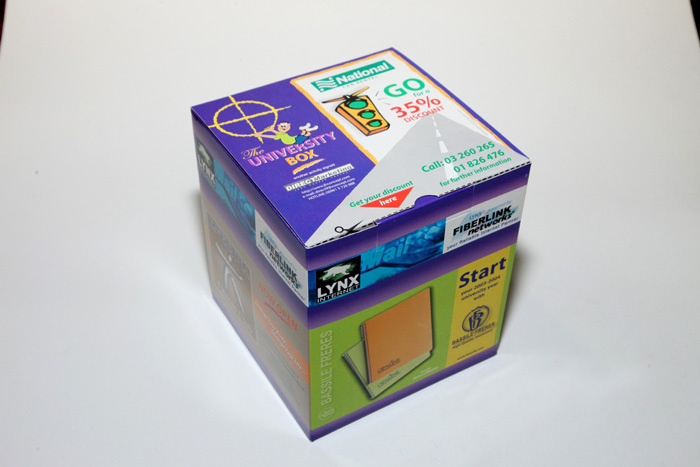 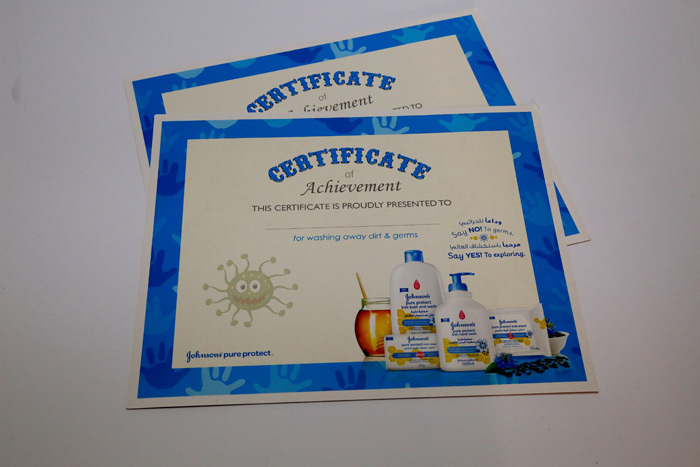 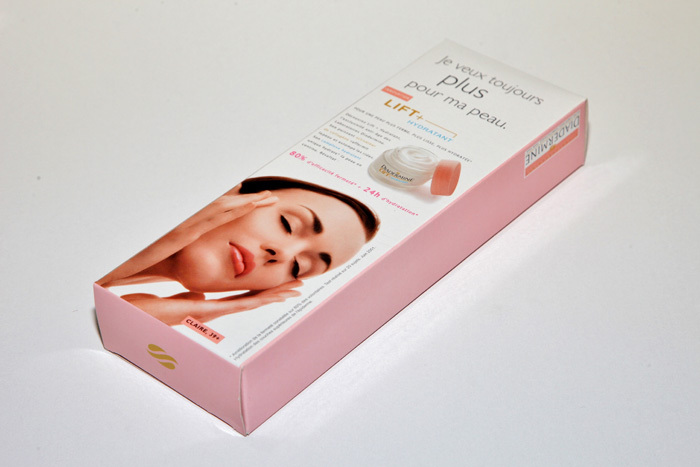 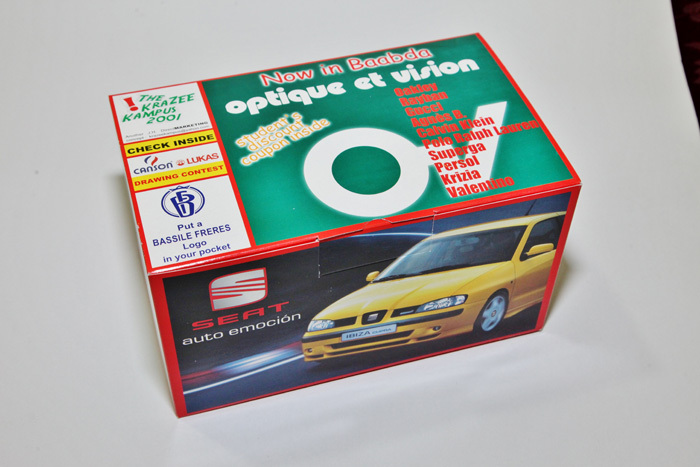 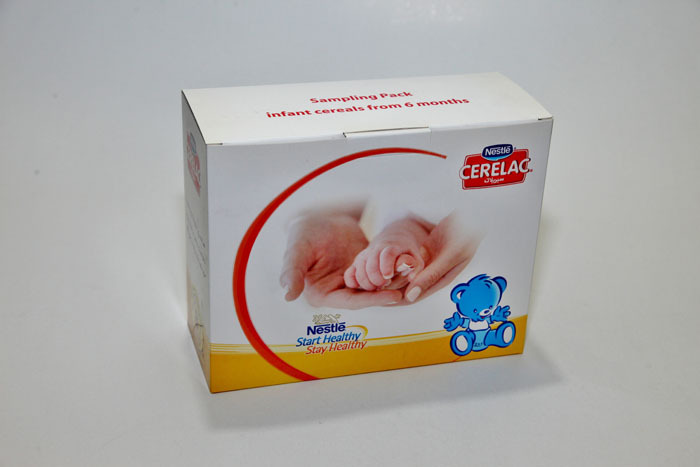 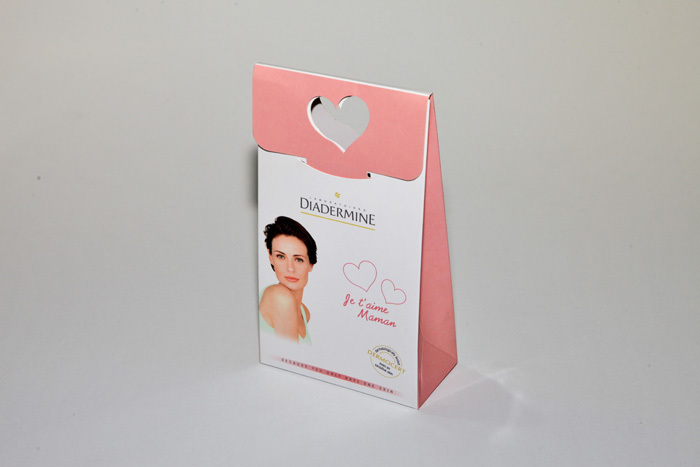 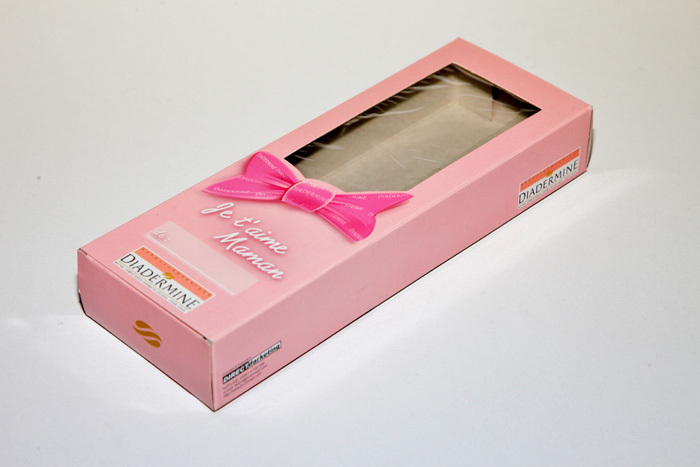 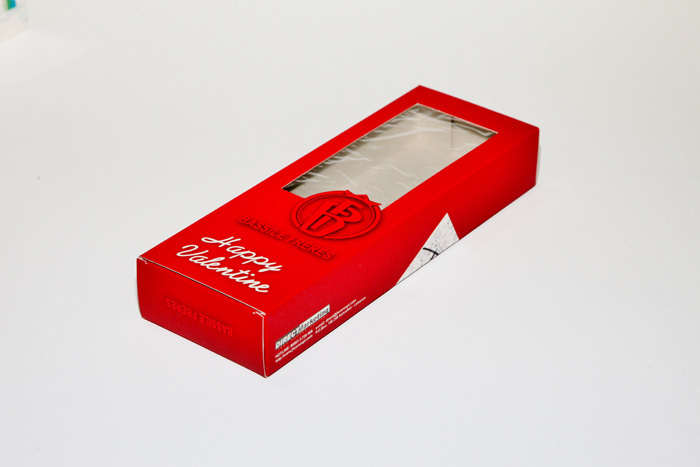 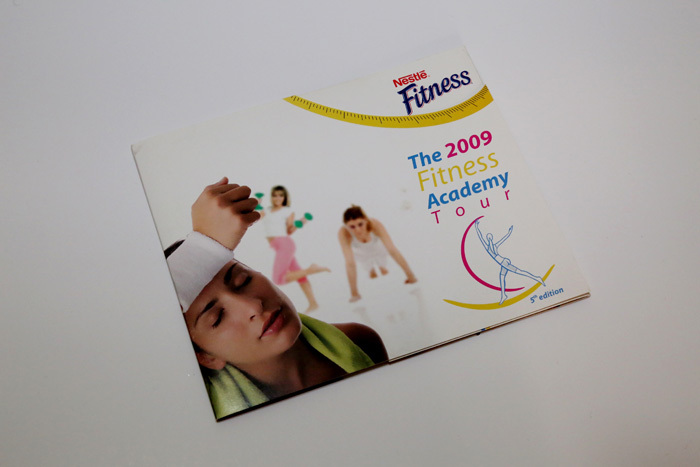 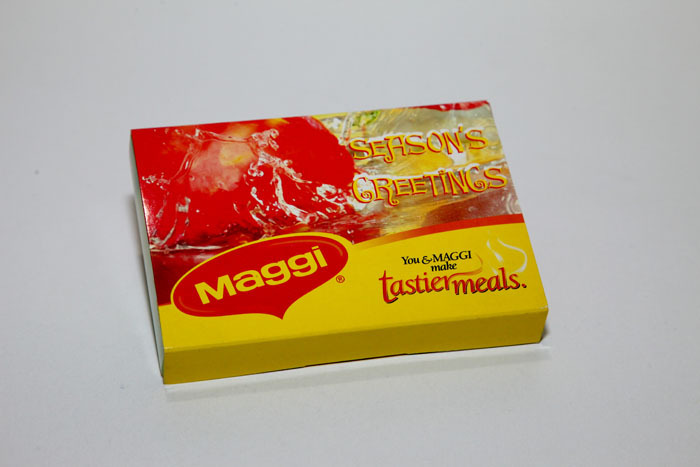 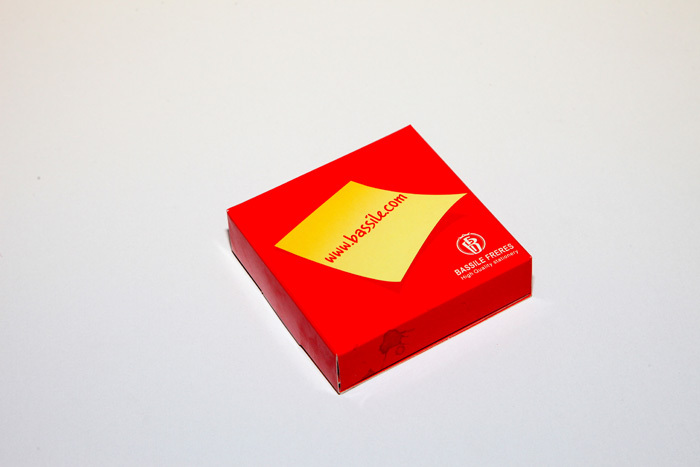 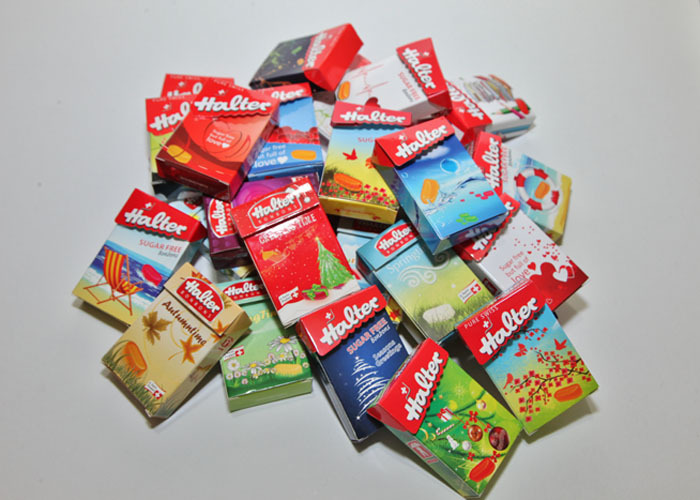 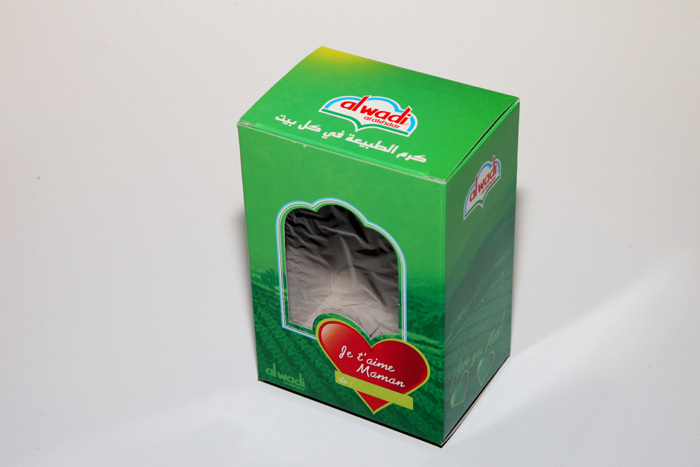 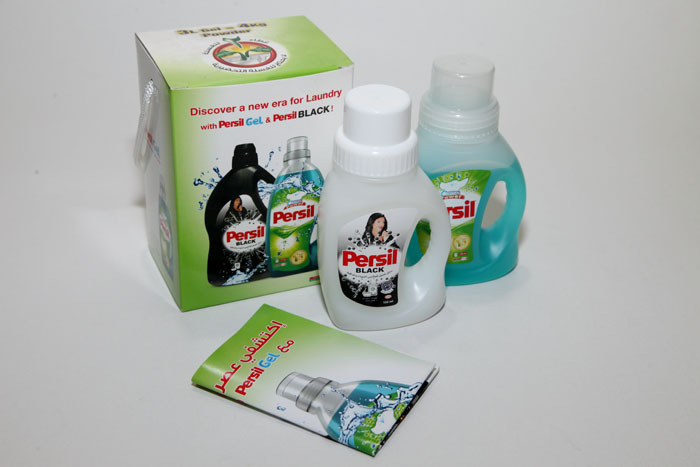 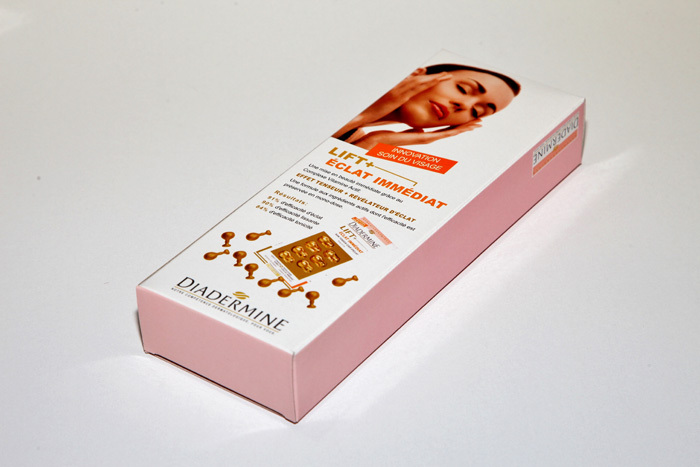 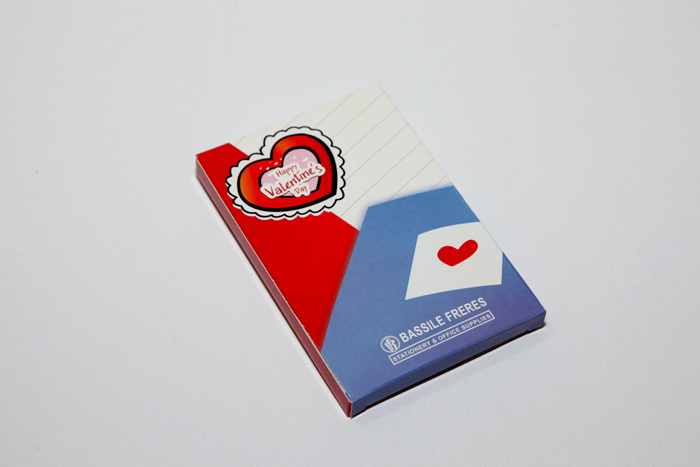 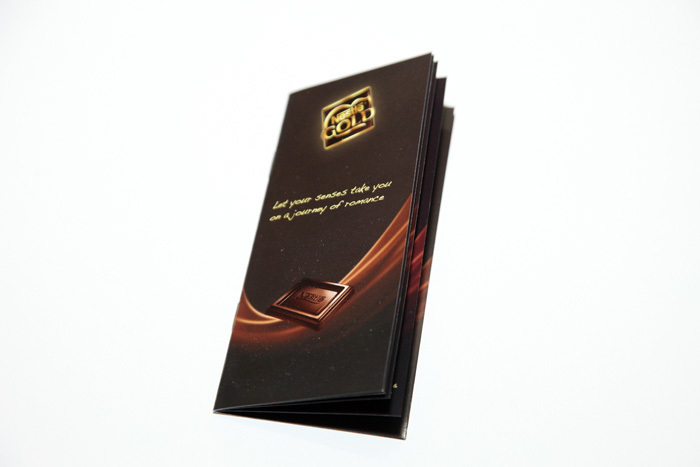 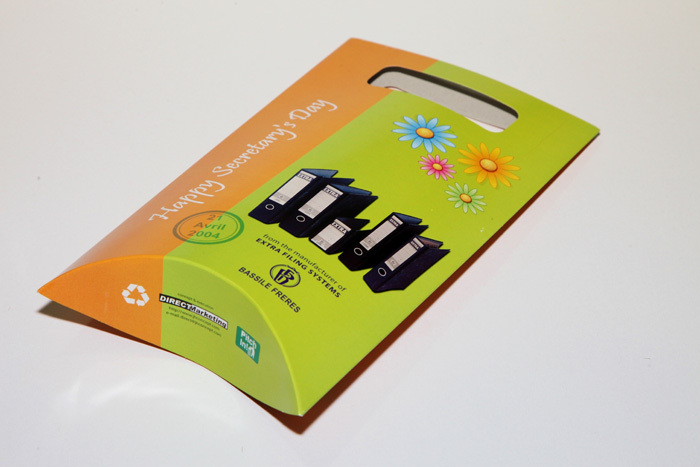 Take a look at our packaging portfolio.